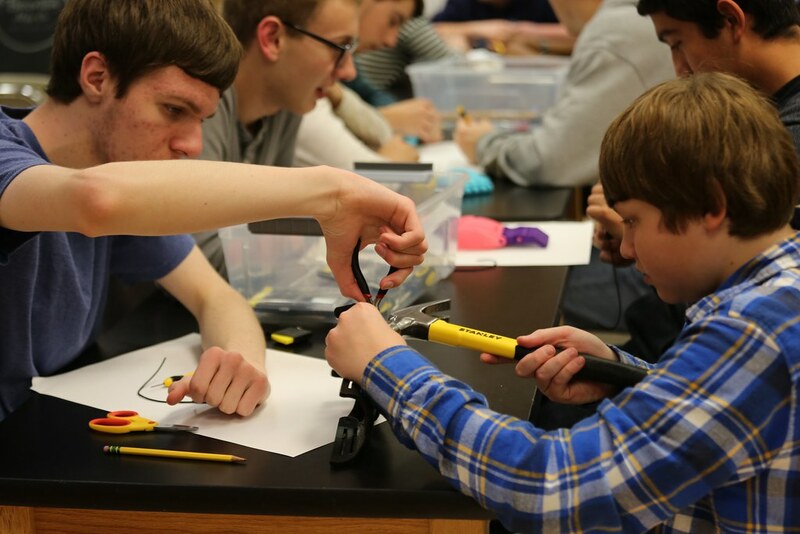 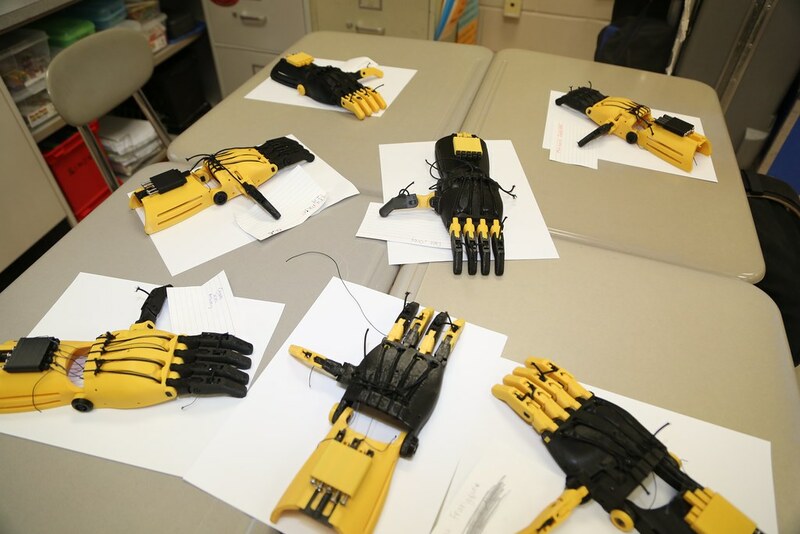 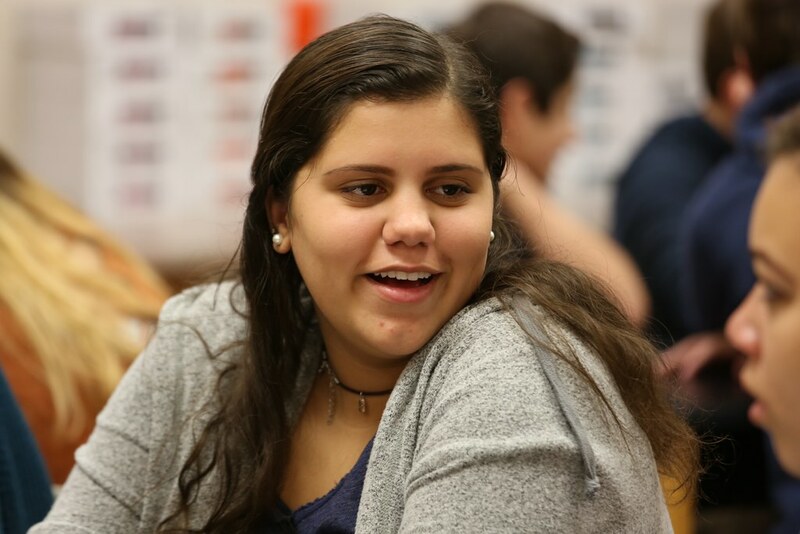 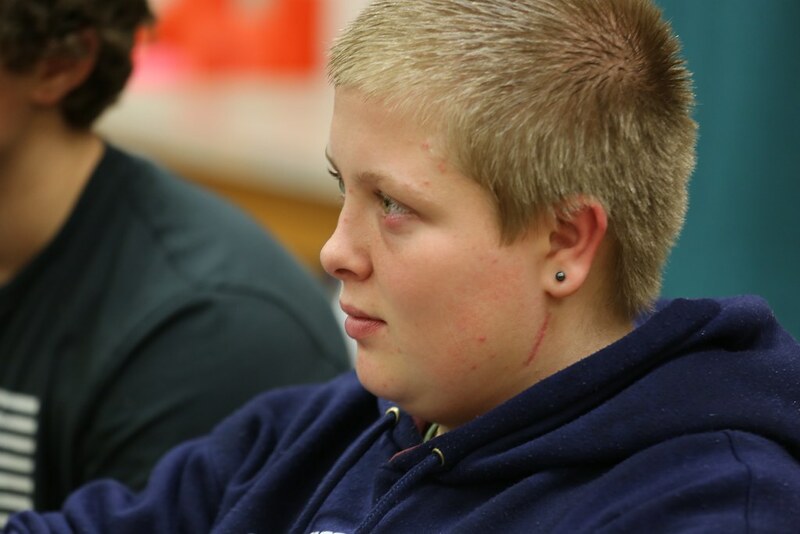 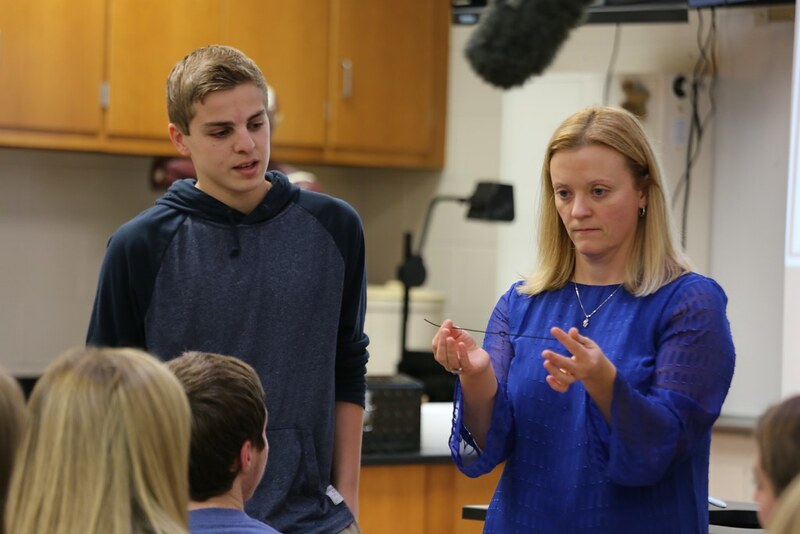 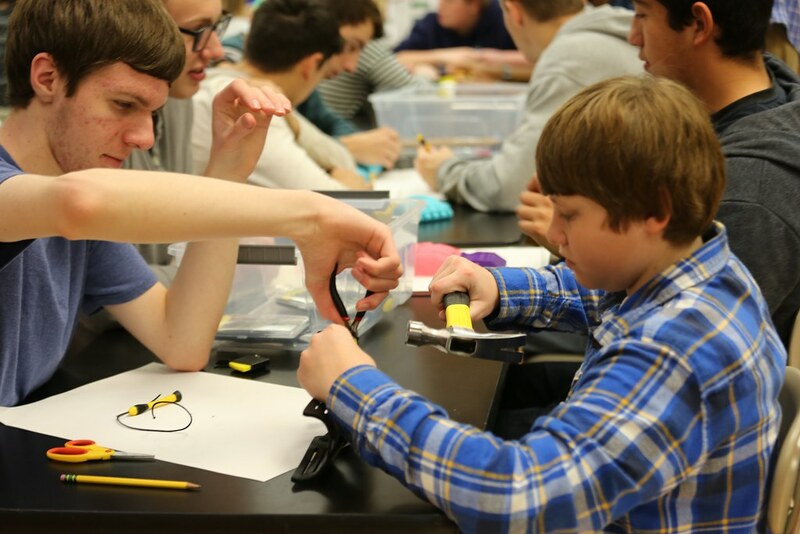 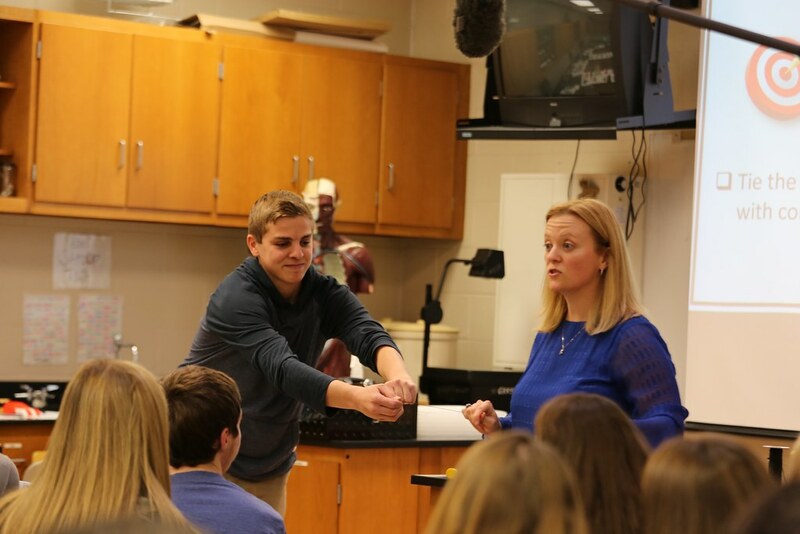 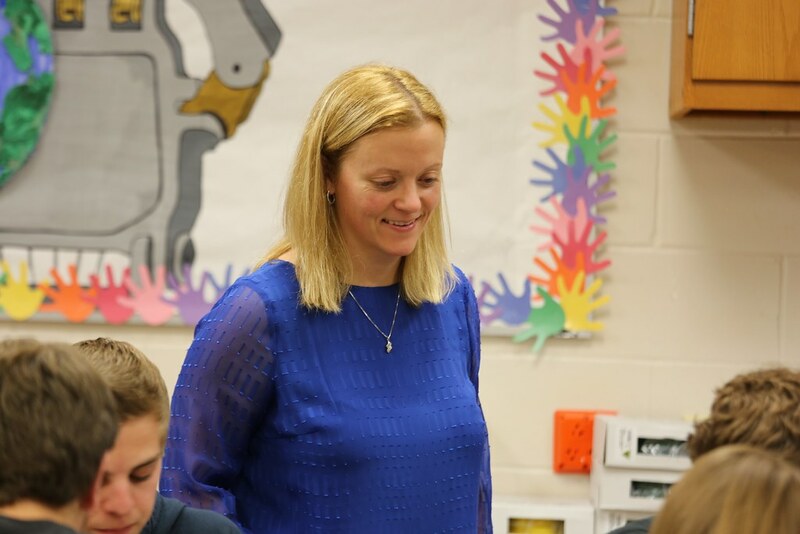 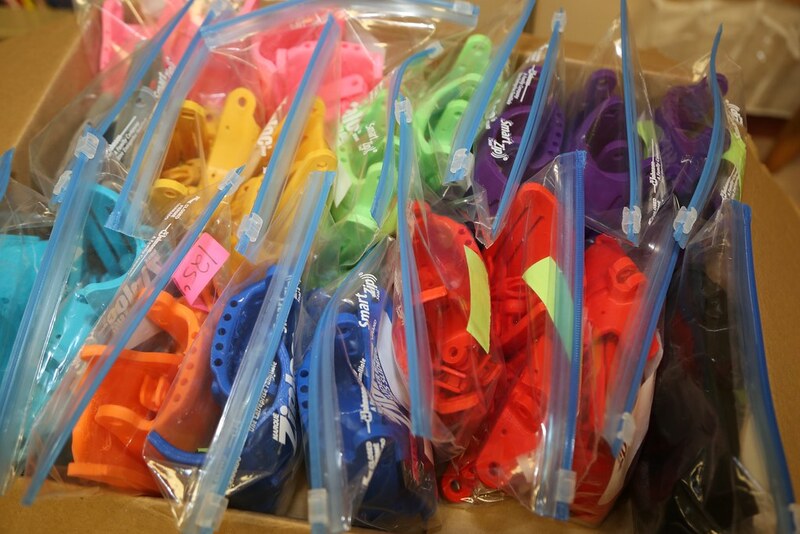 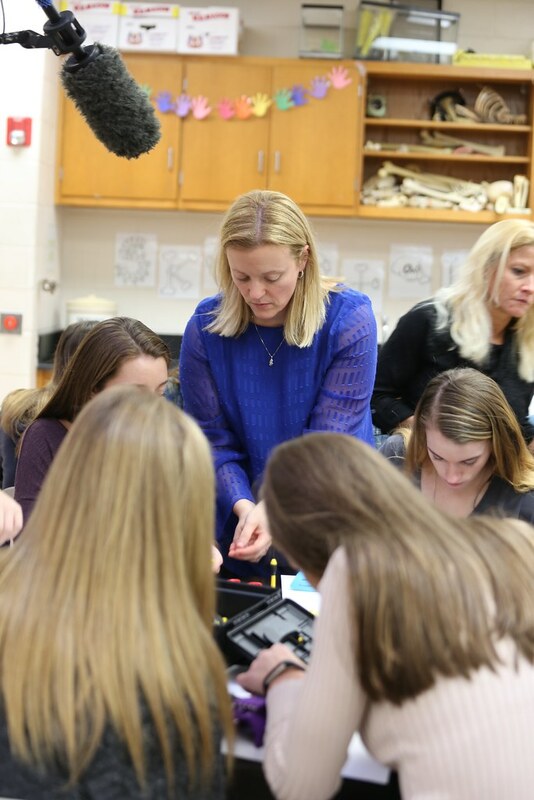 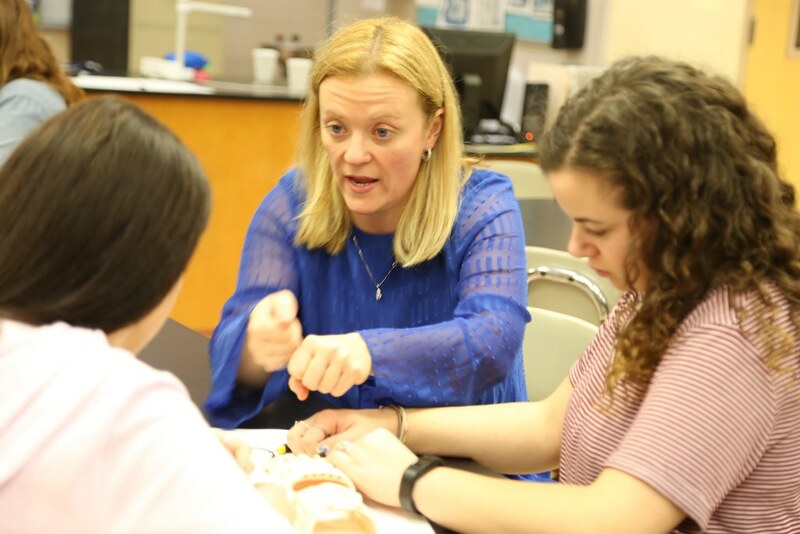 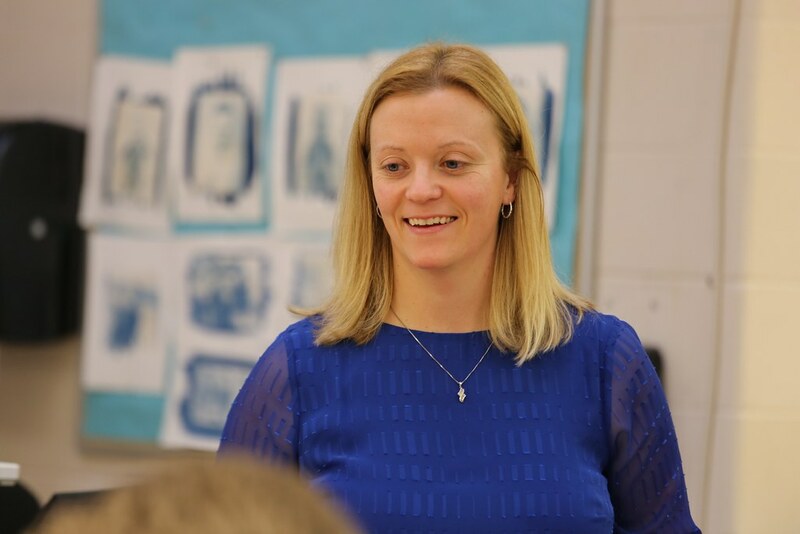 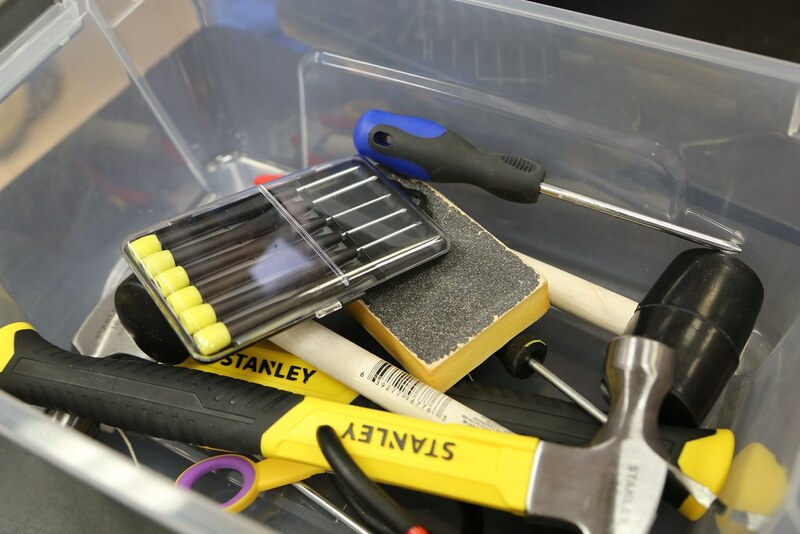 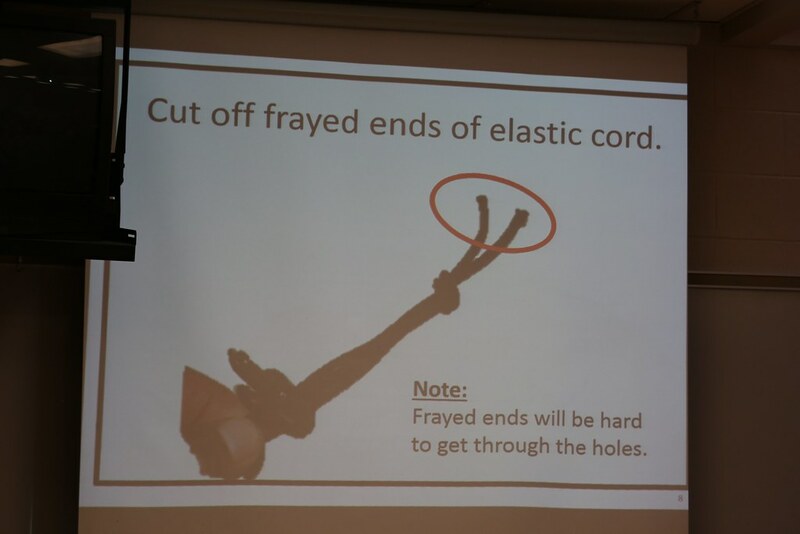 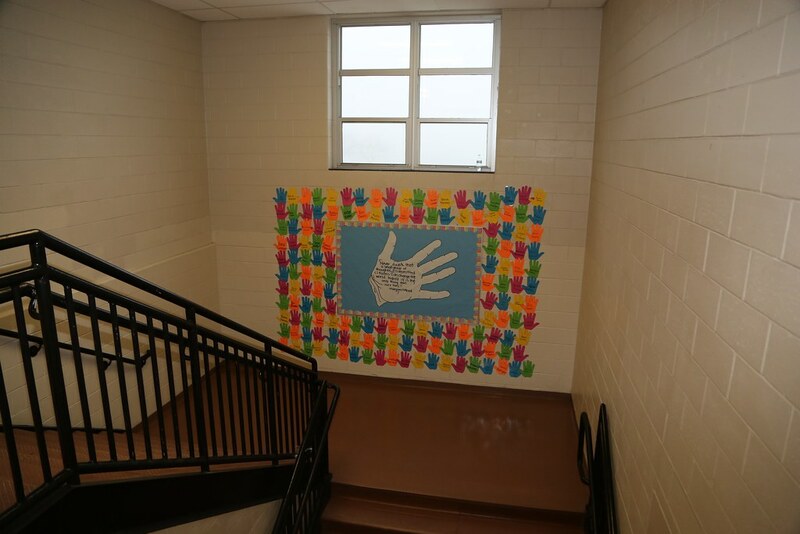 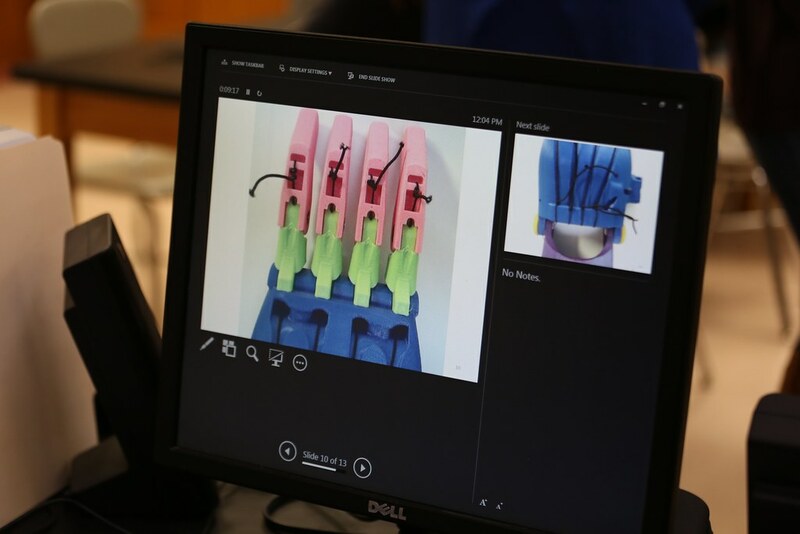 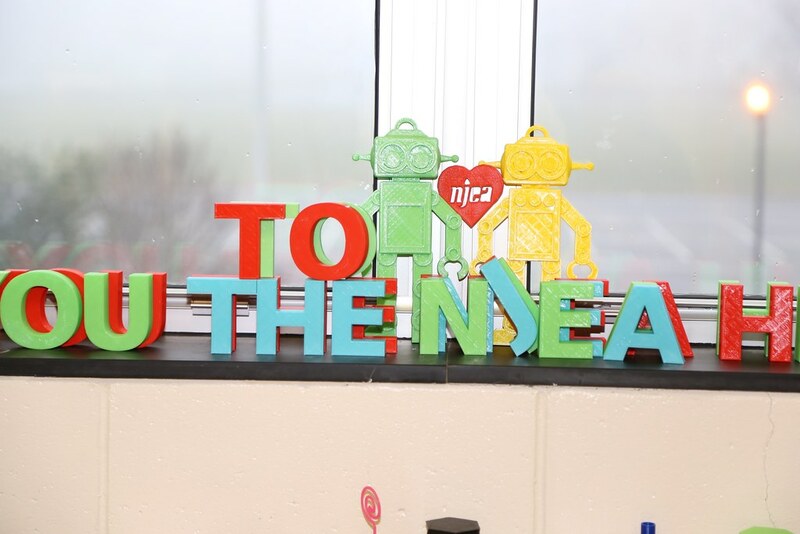 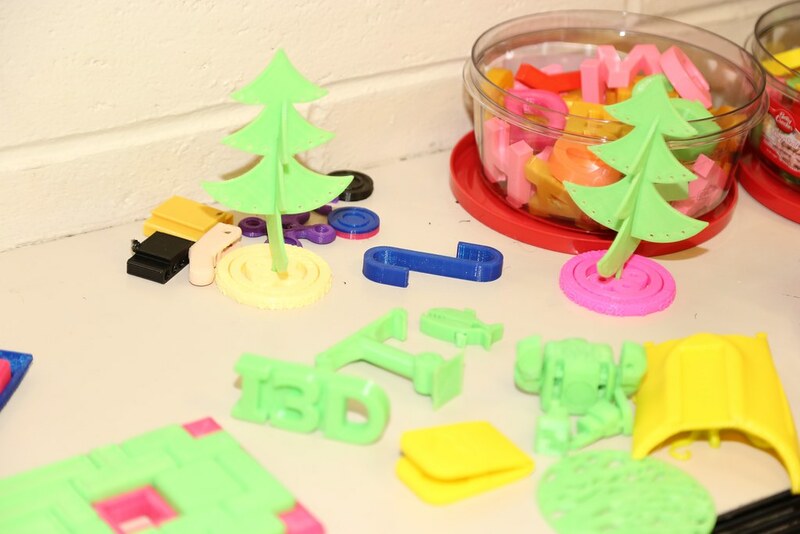 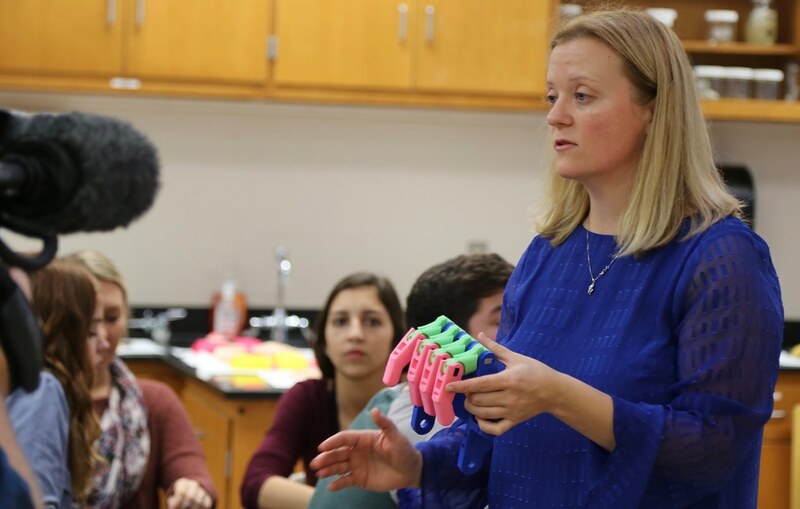 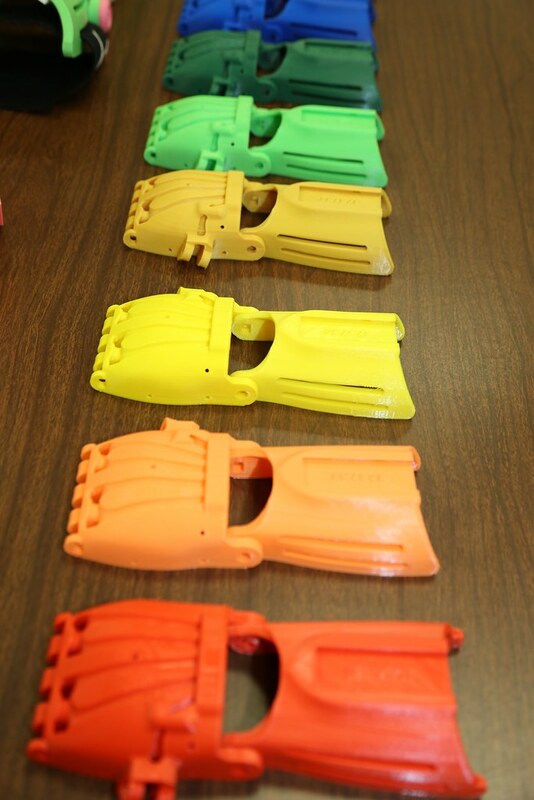 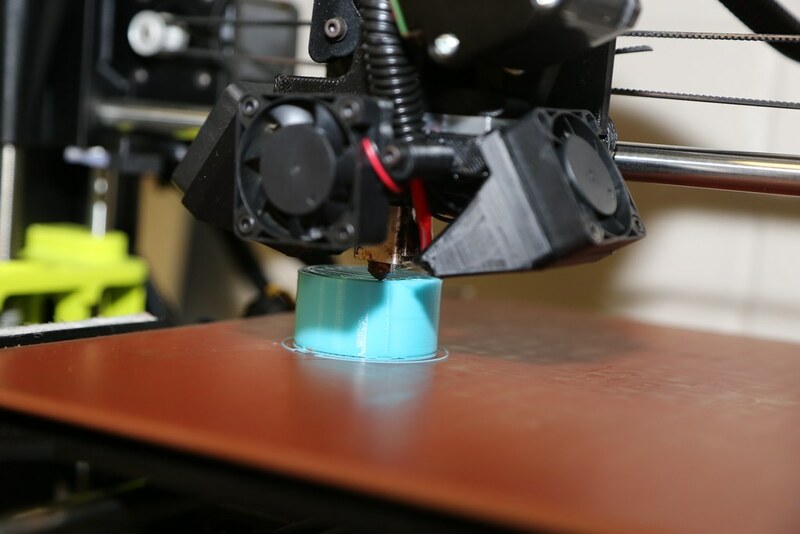 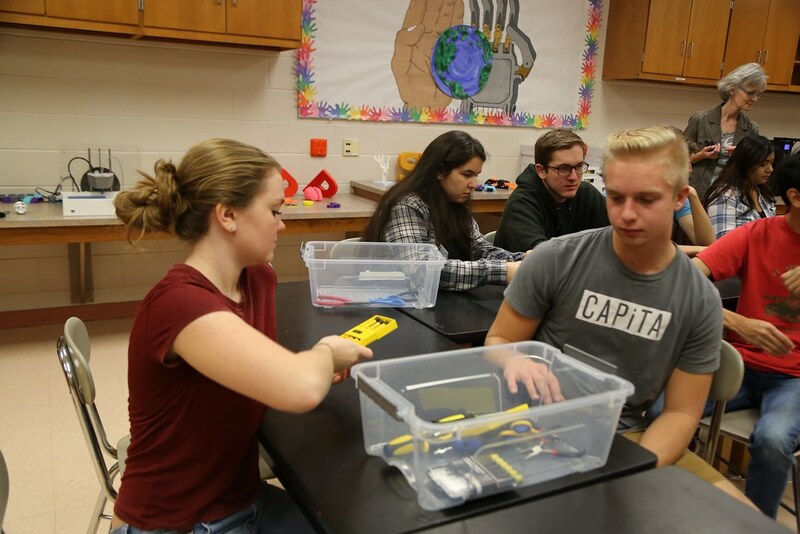 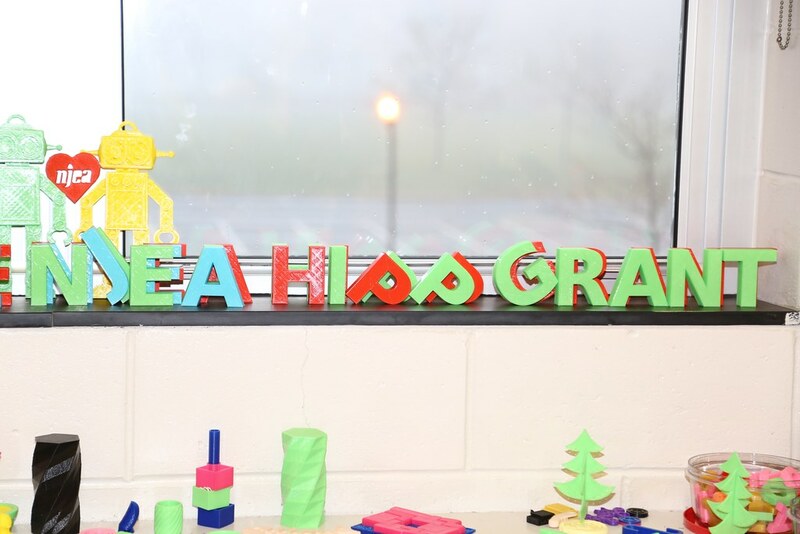 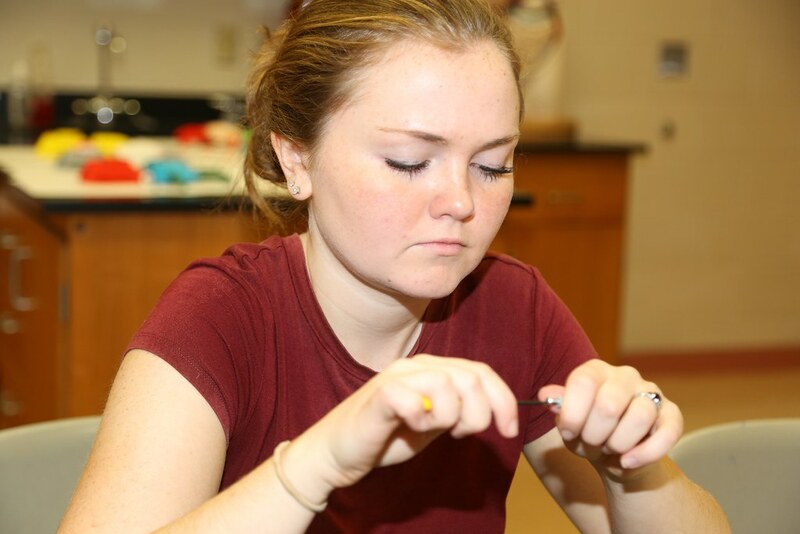 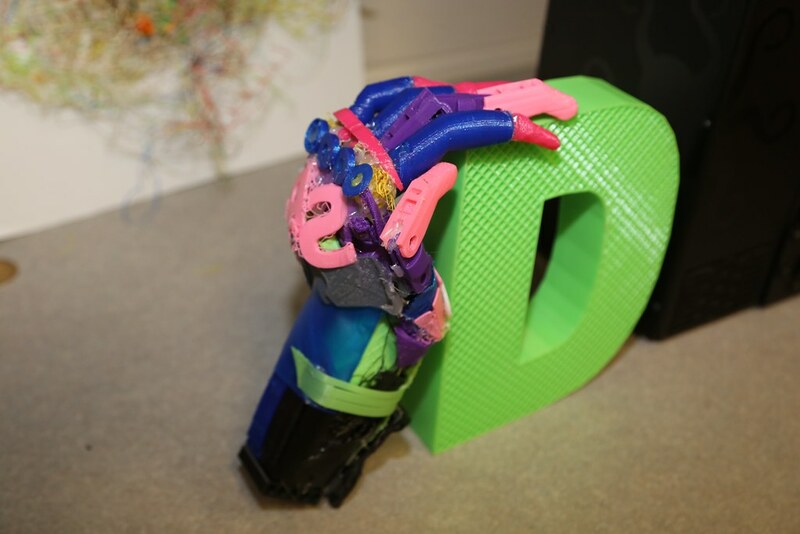 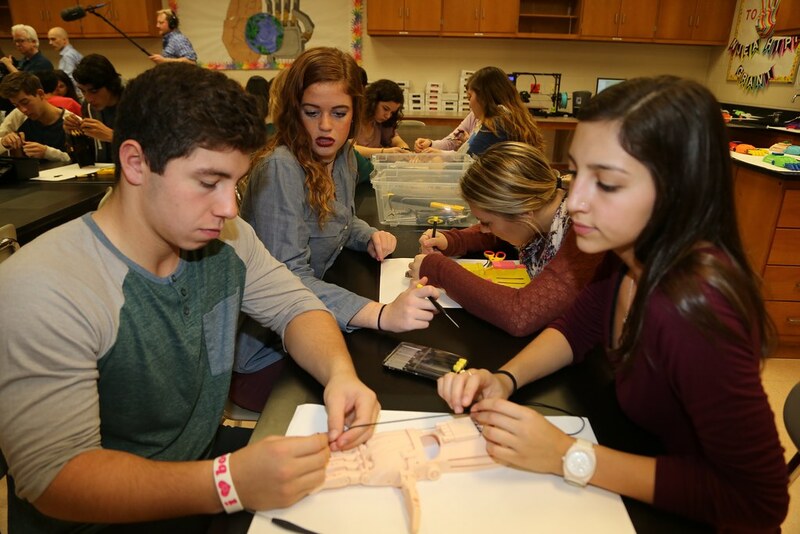 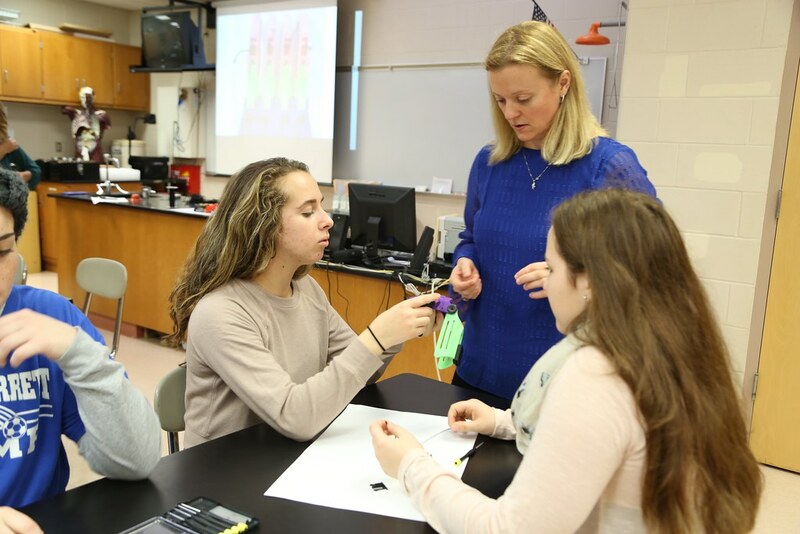 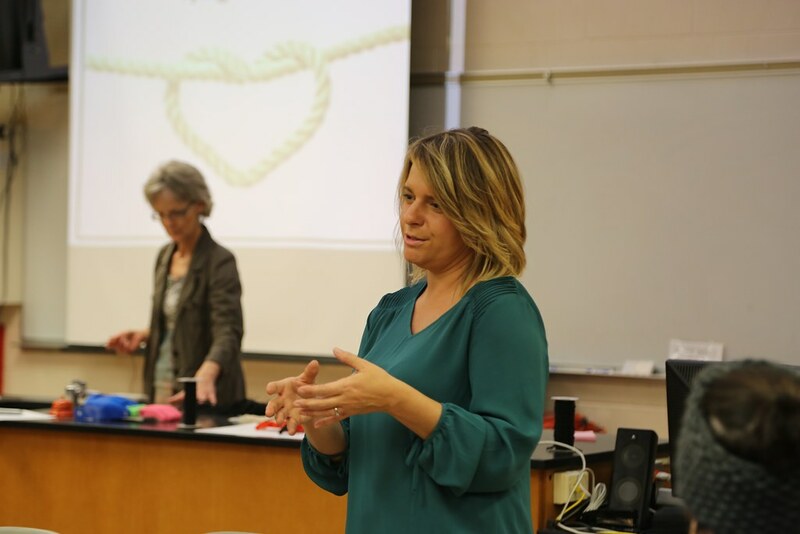 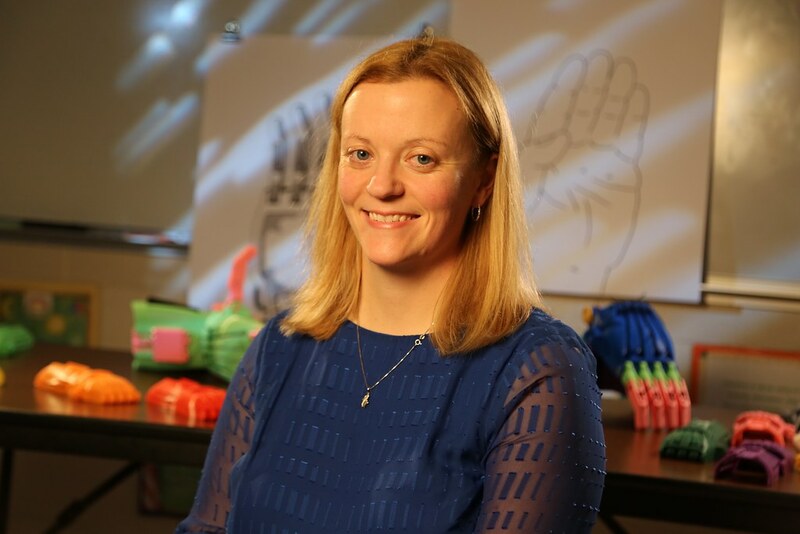 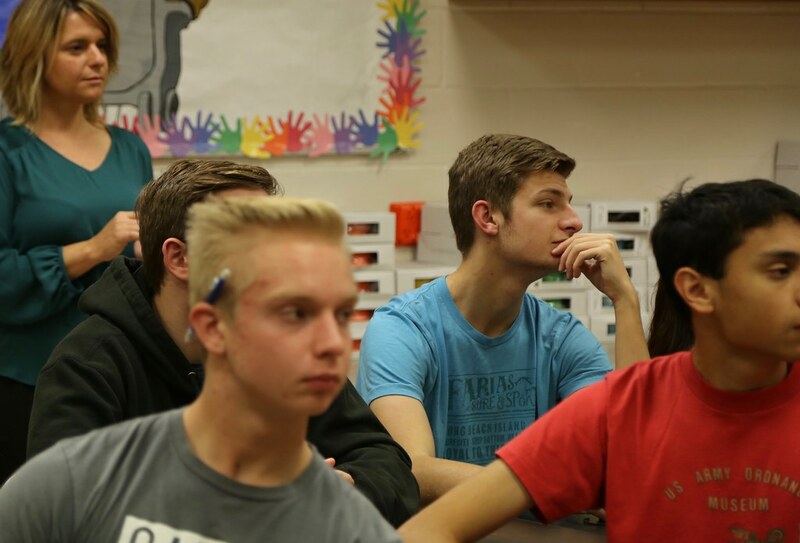 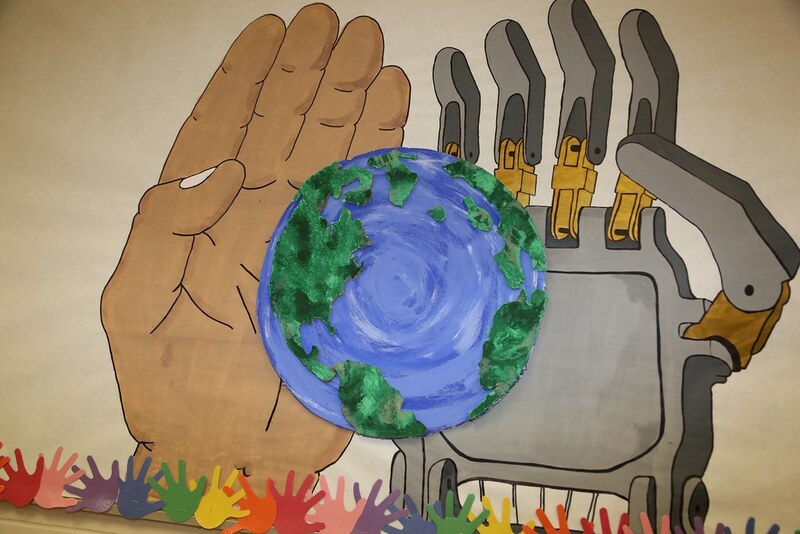 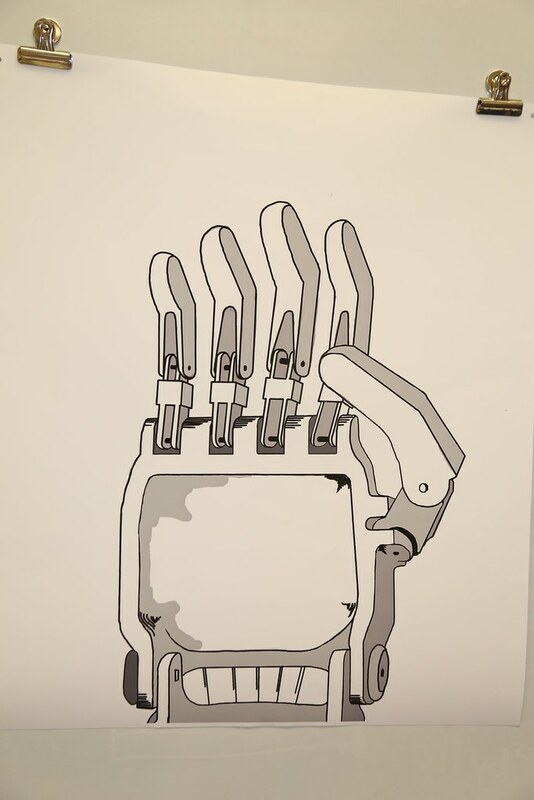 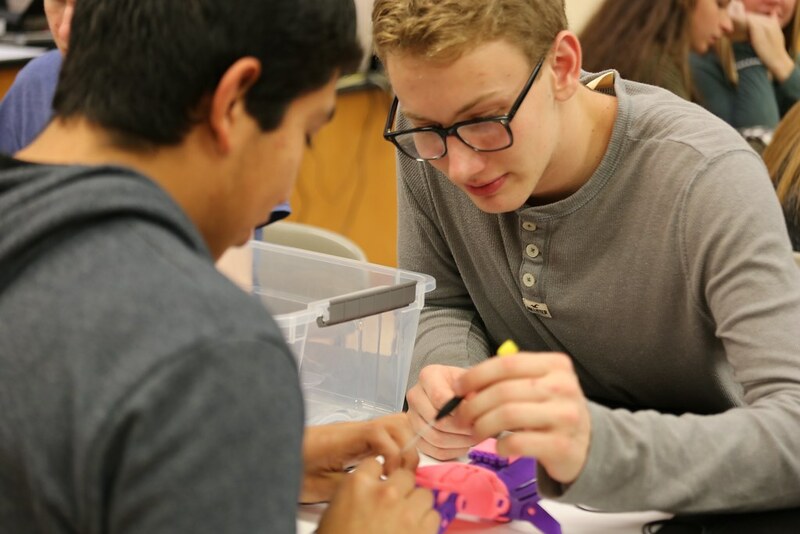 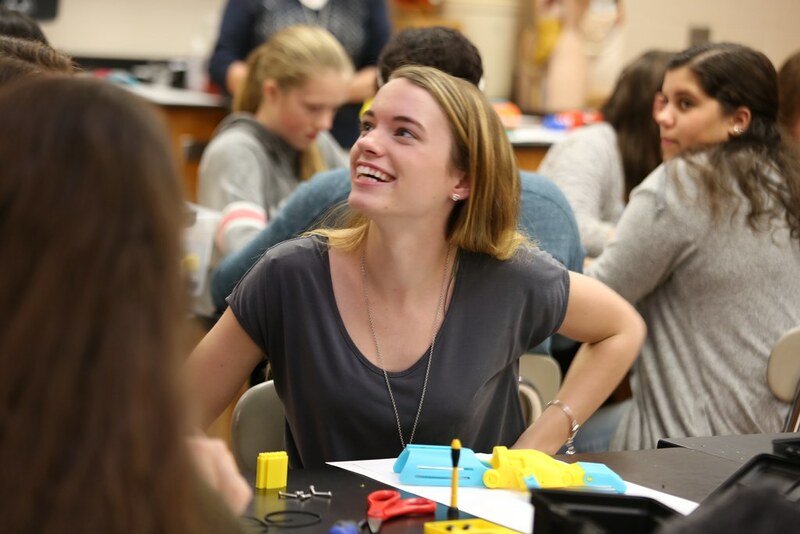 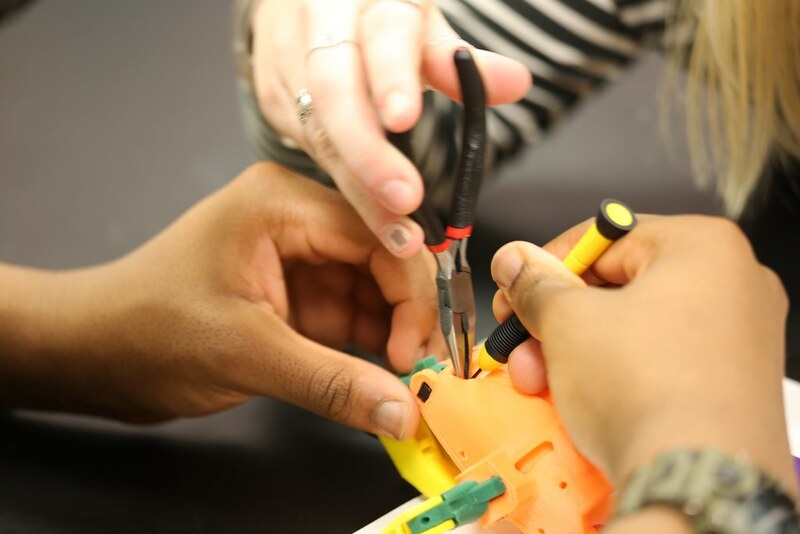 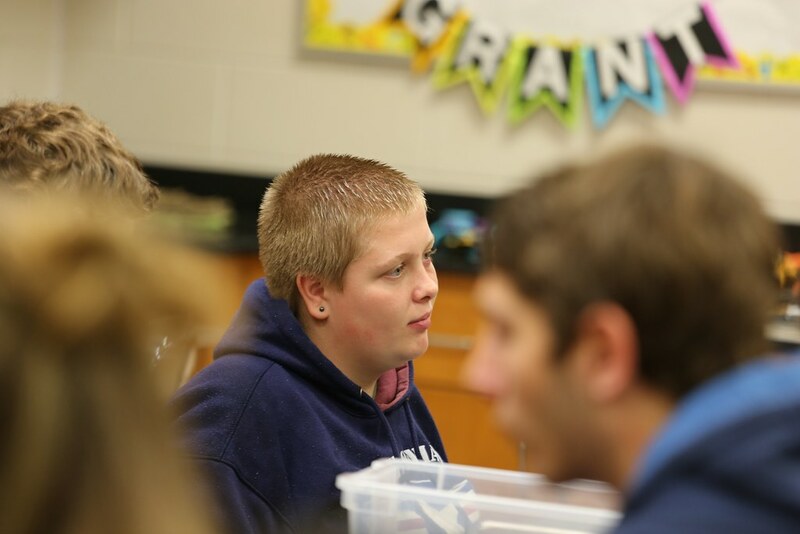 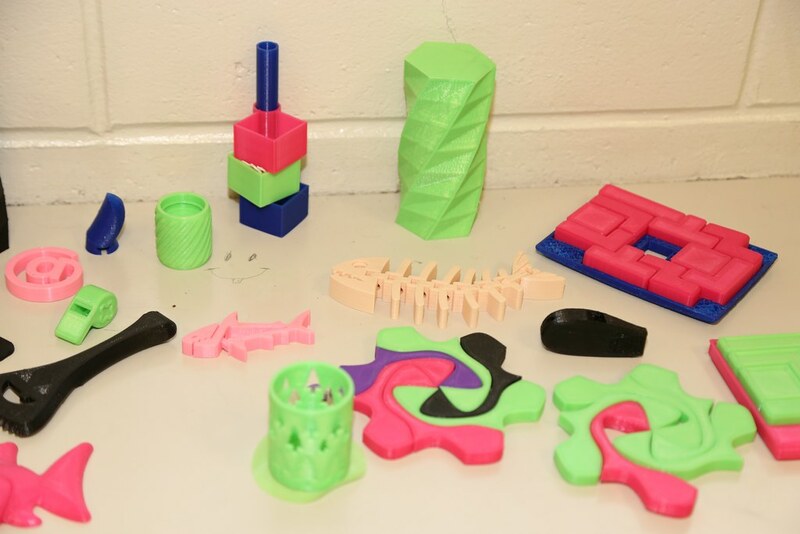 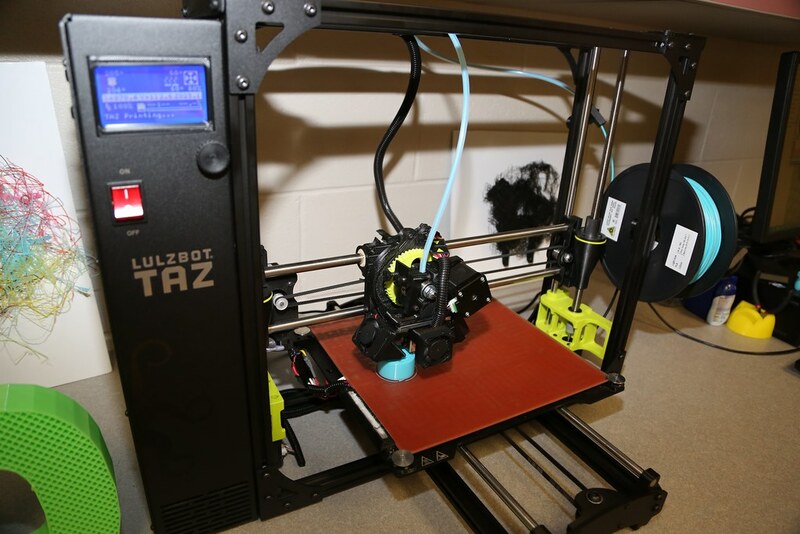 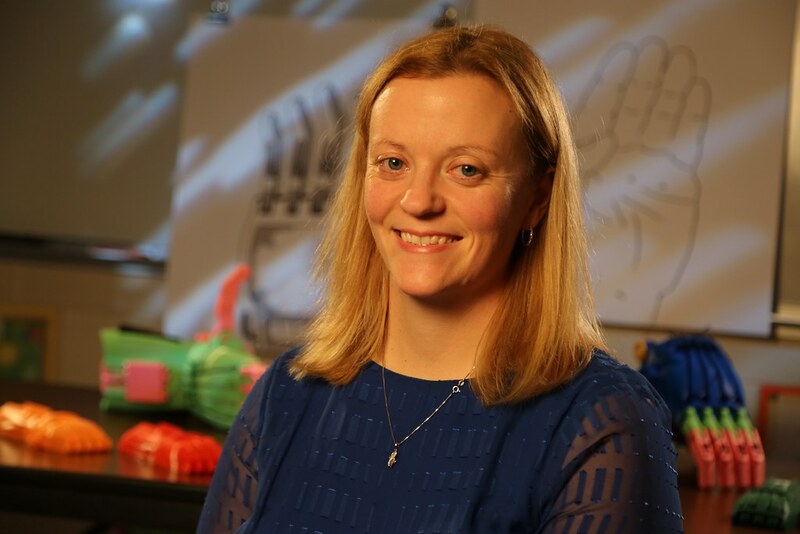 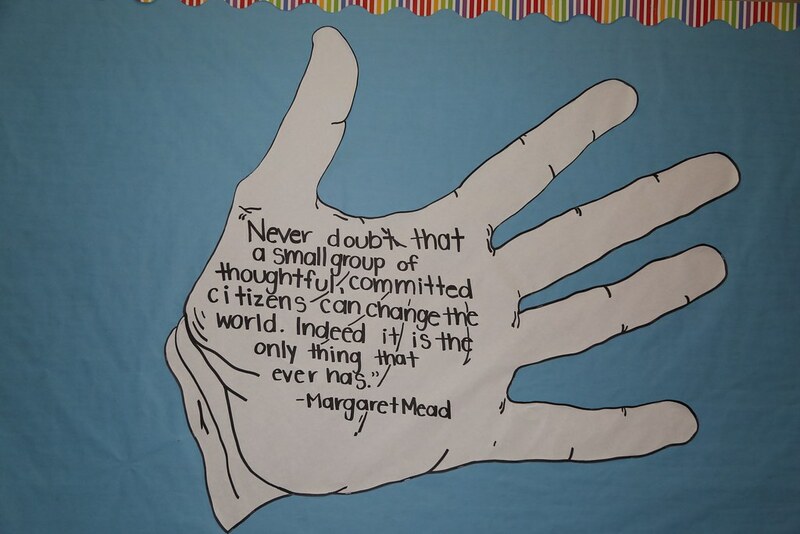 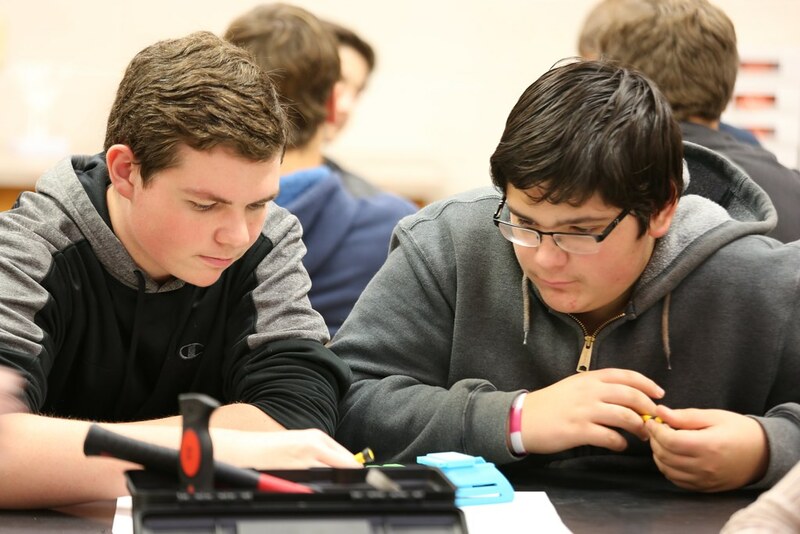 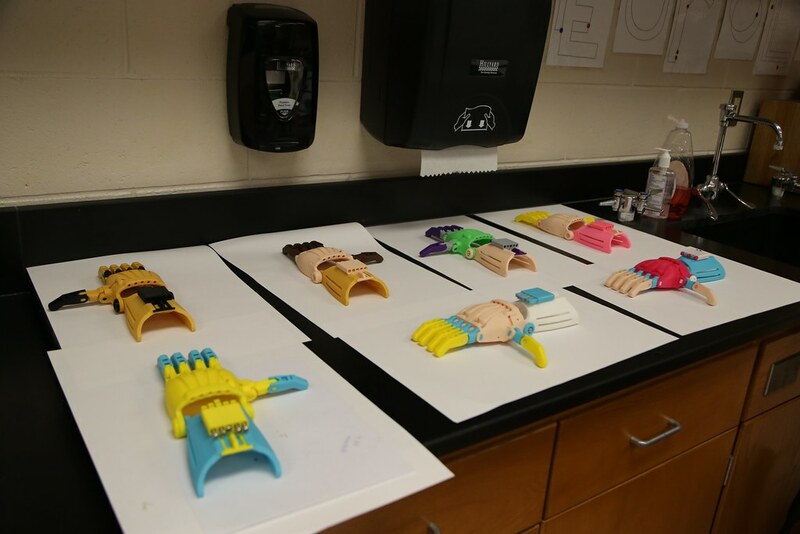 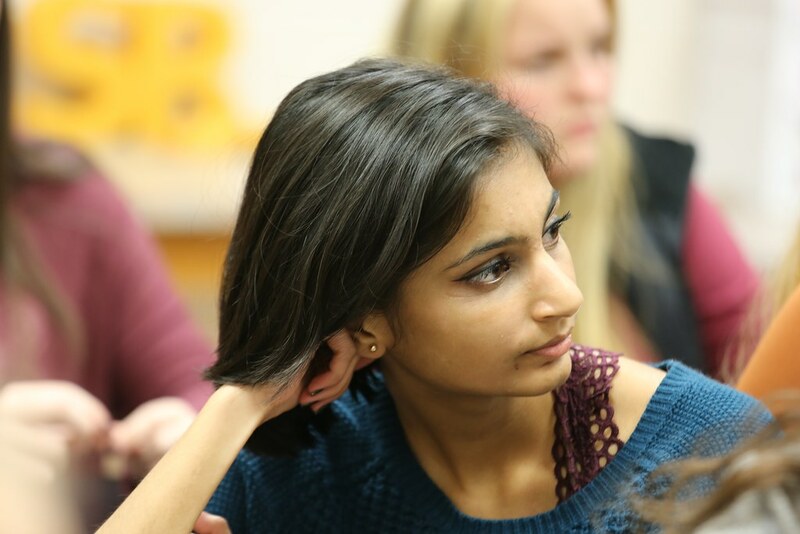 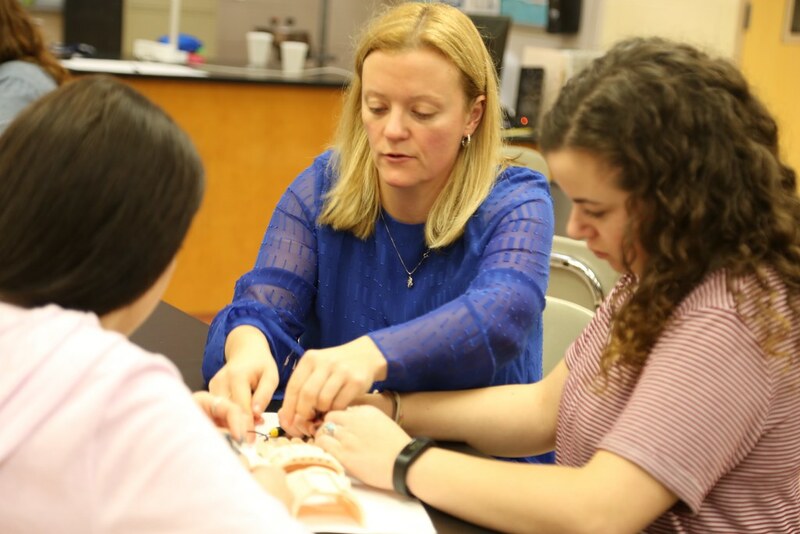 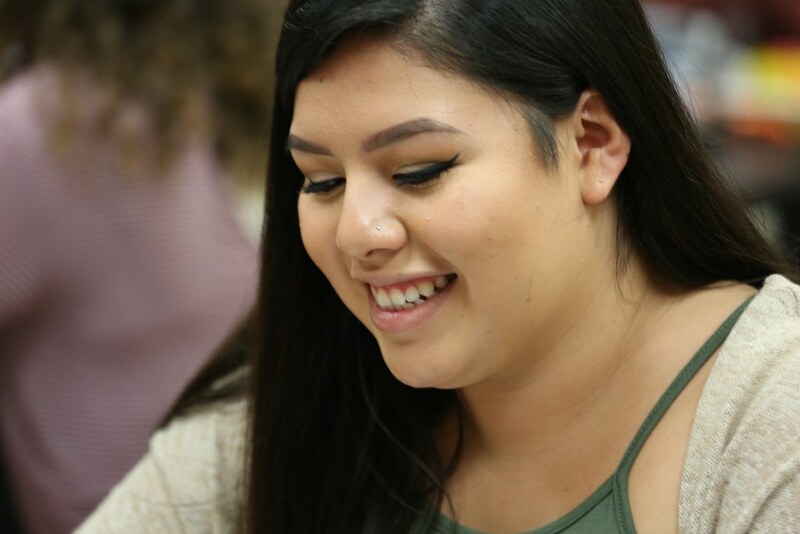 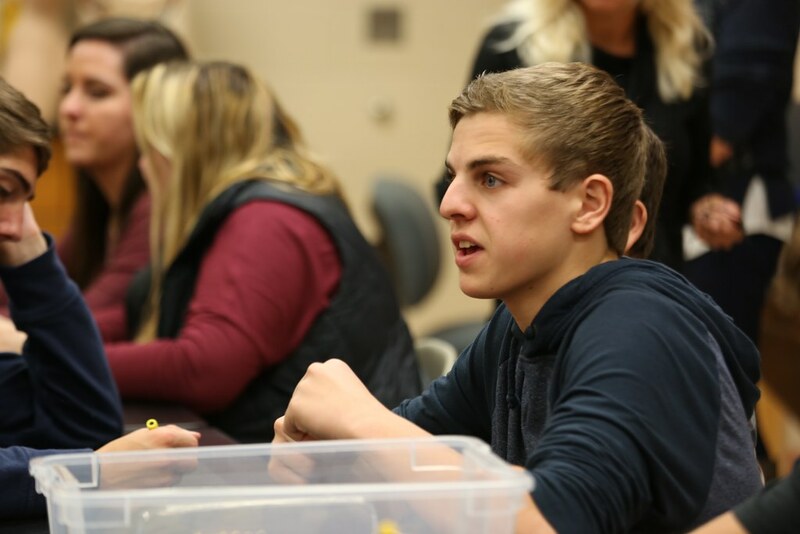 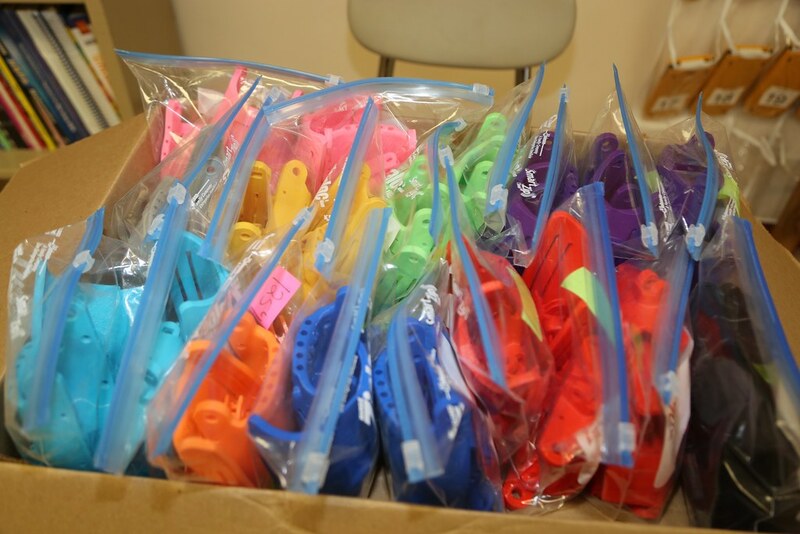 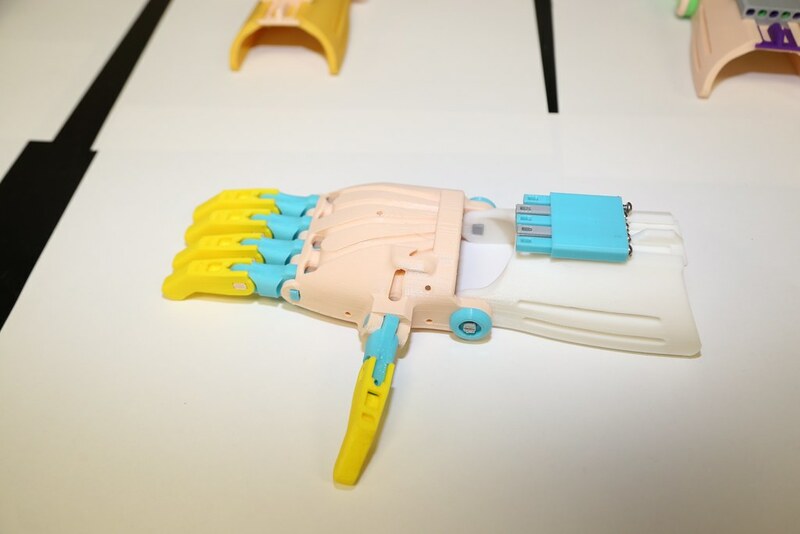 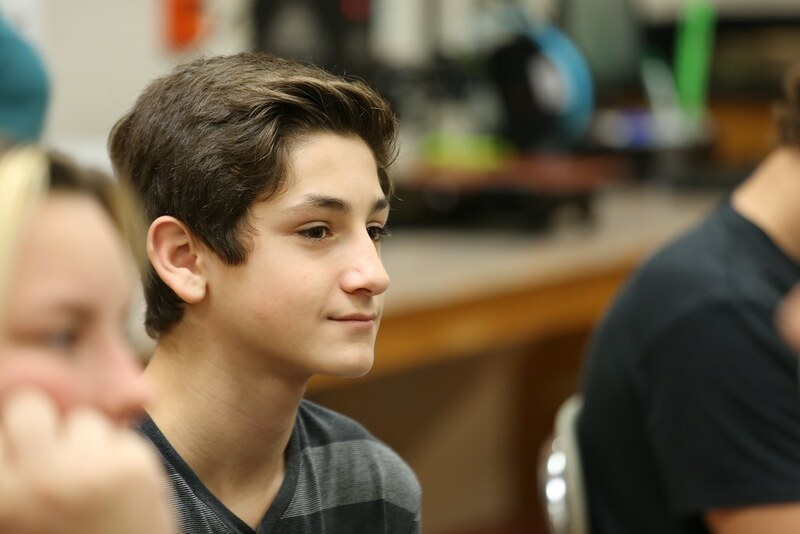 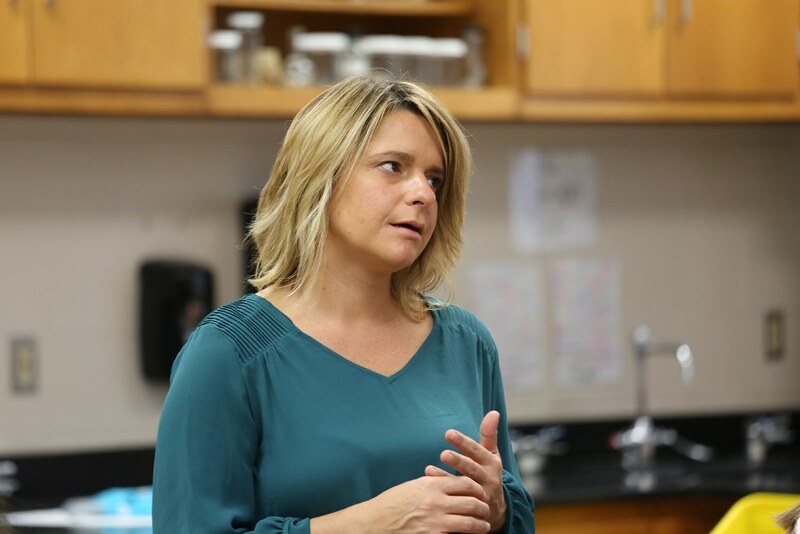 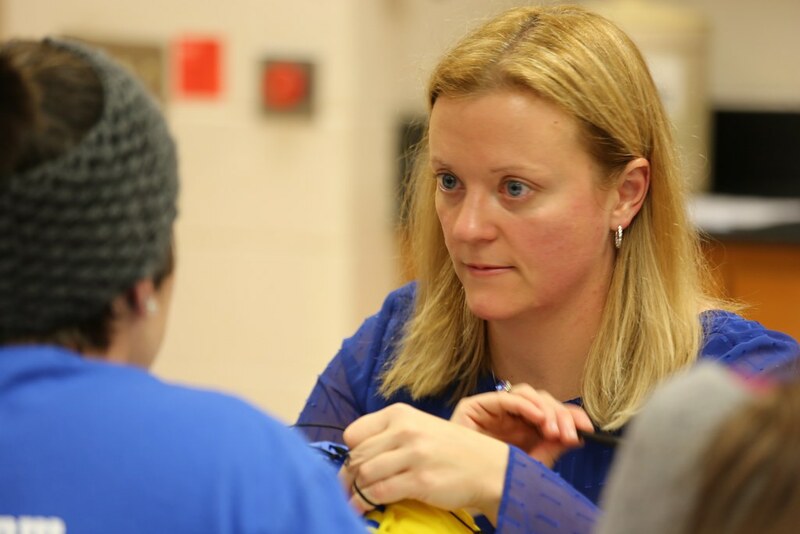 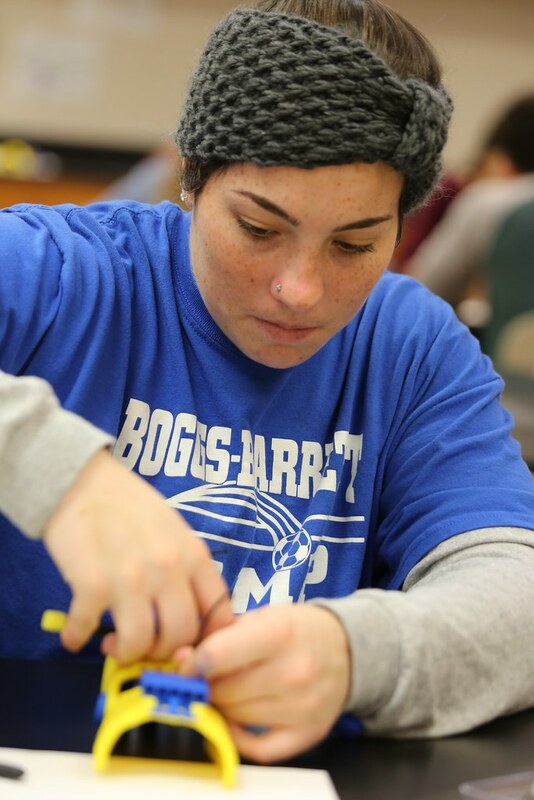 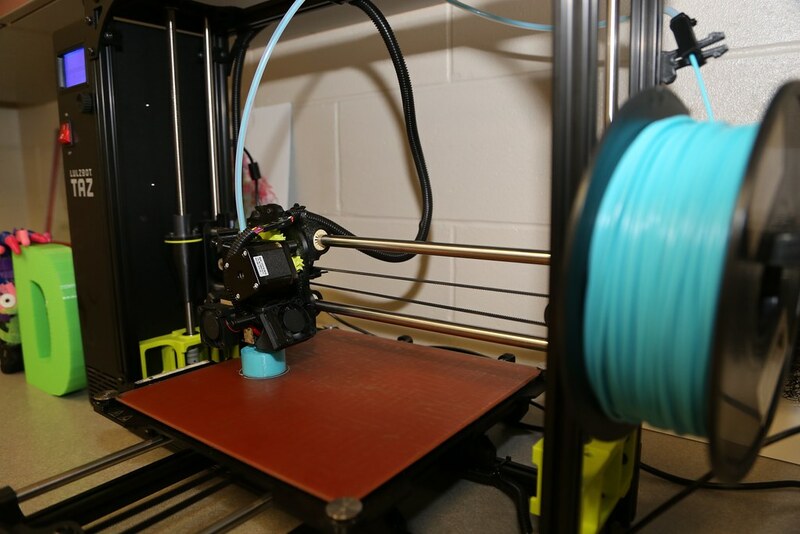 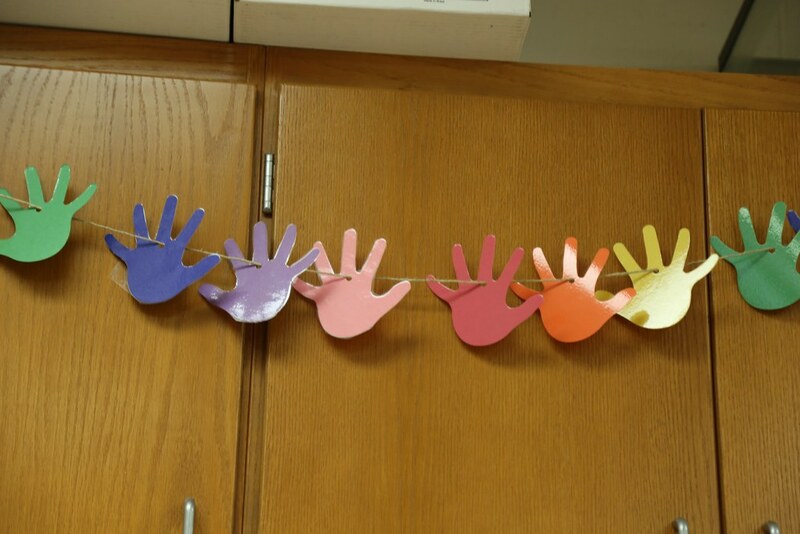 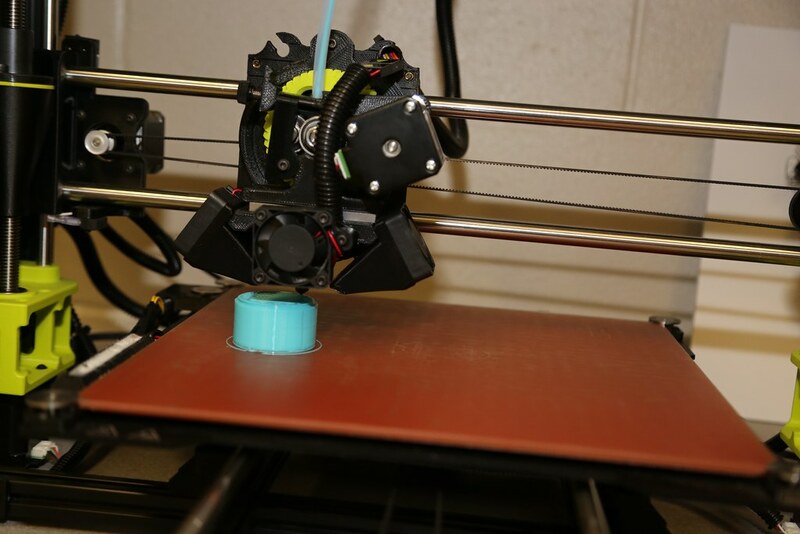 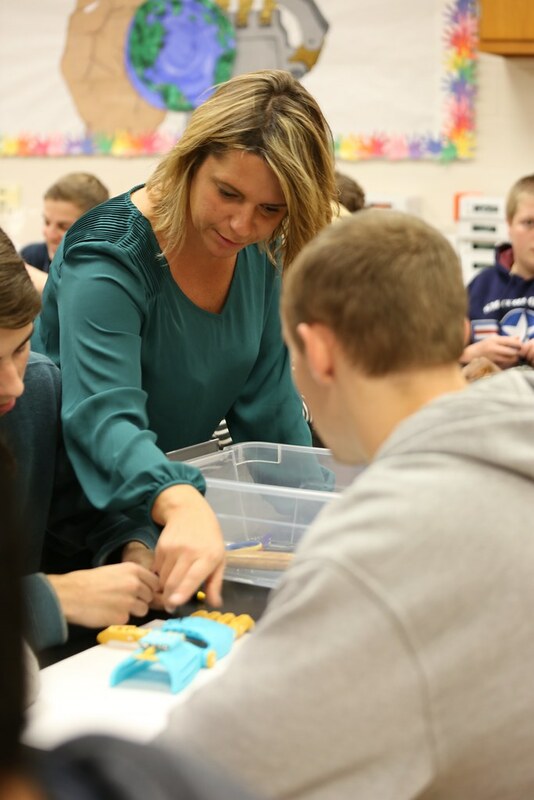 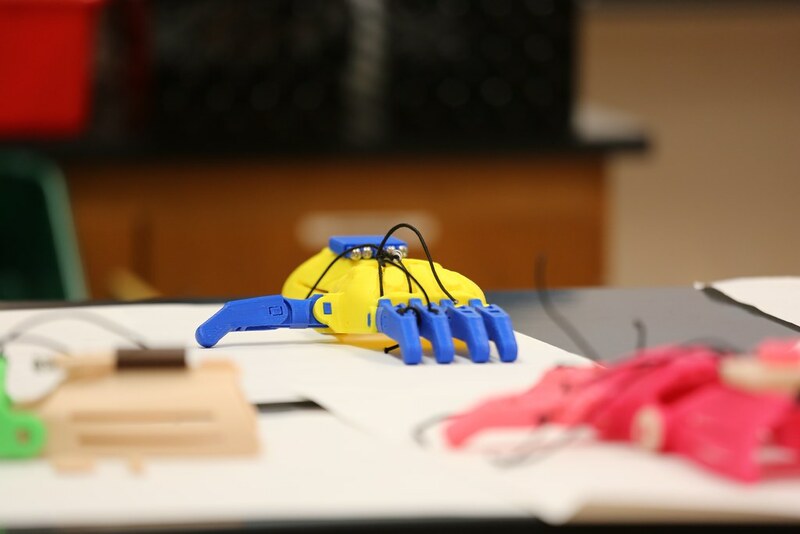 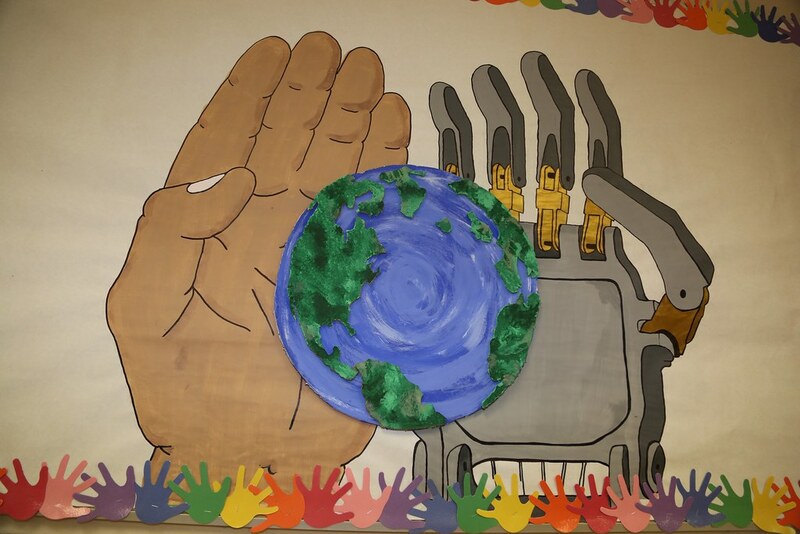 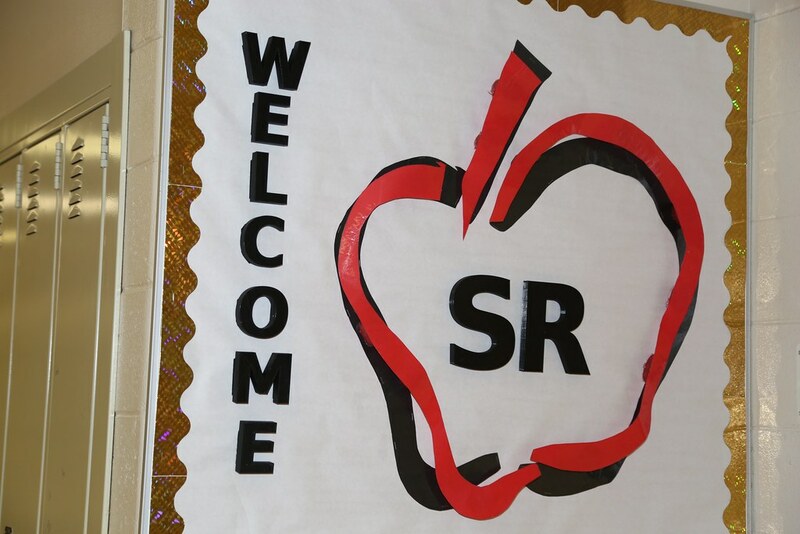 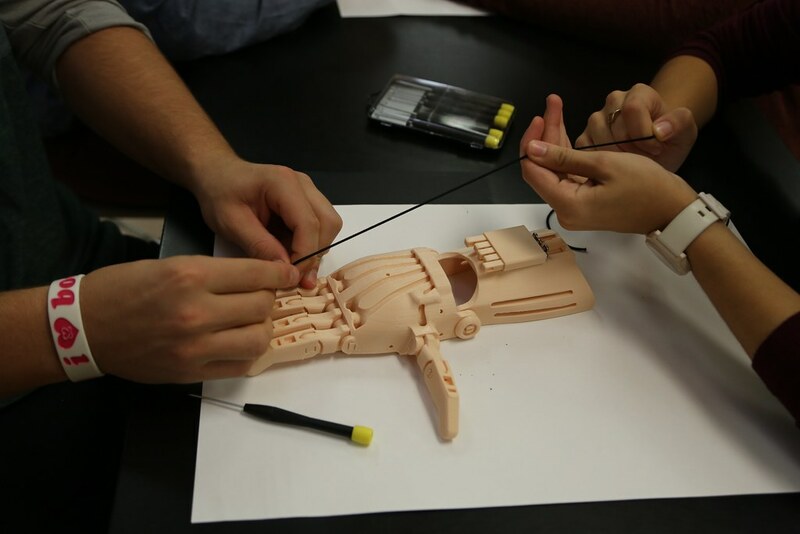 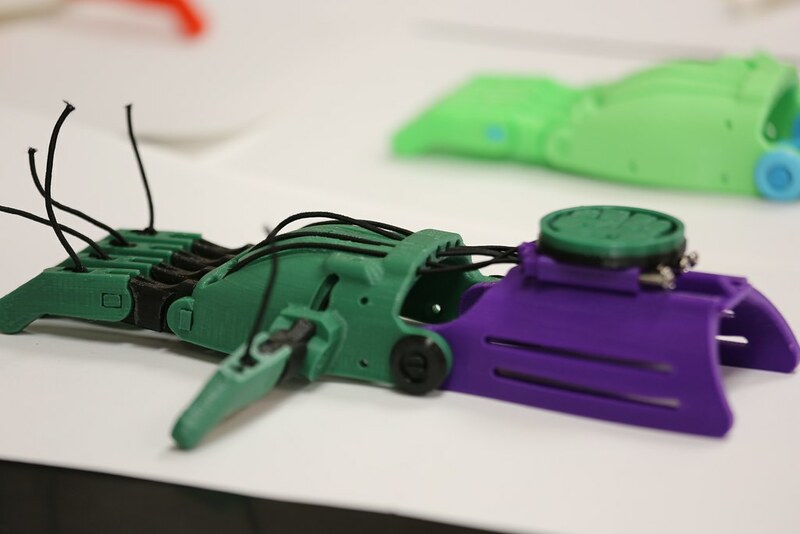 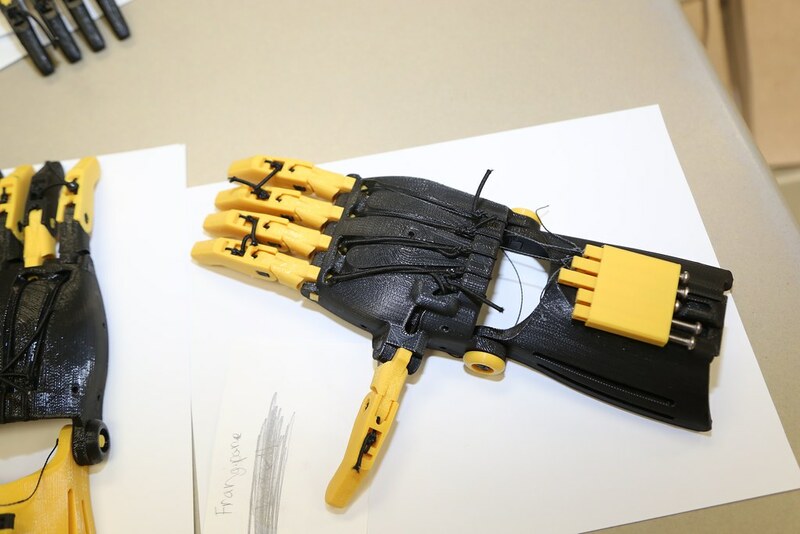 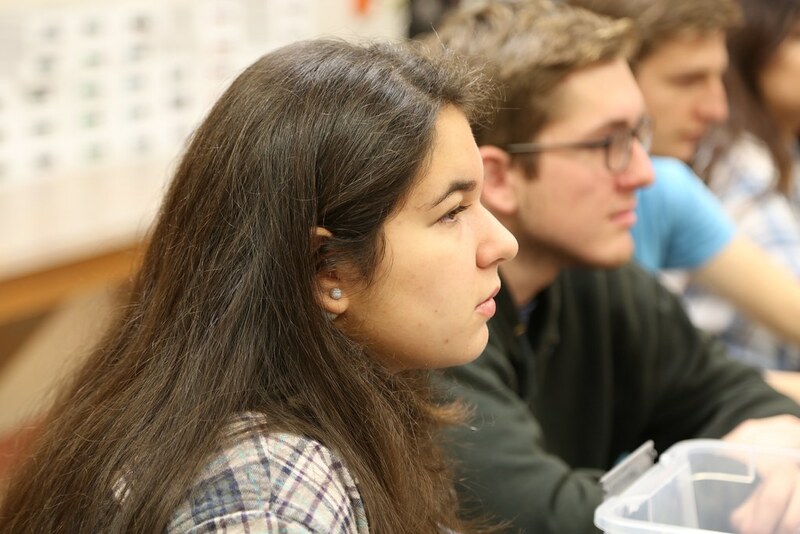 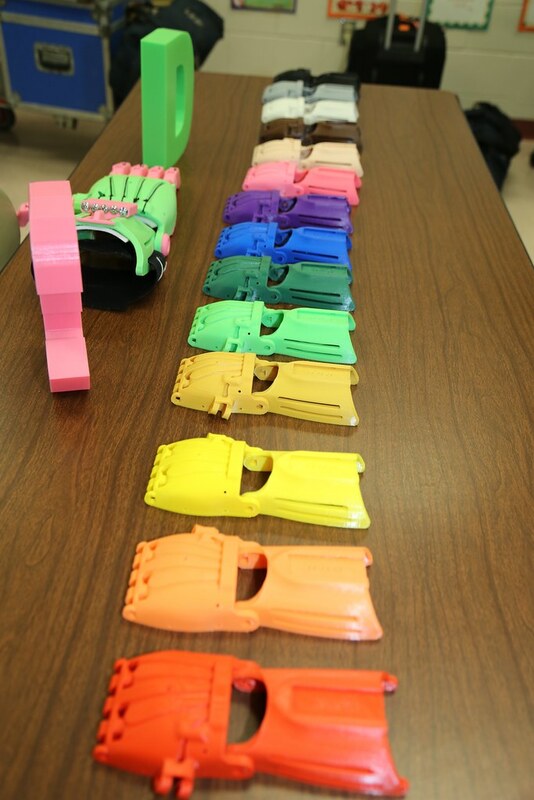 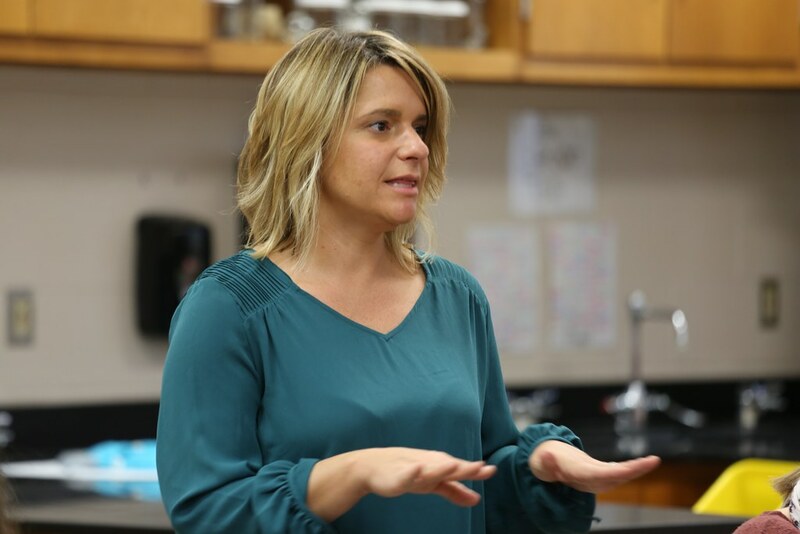 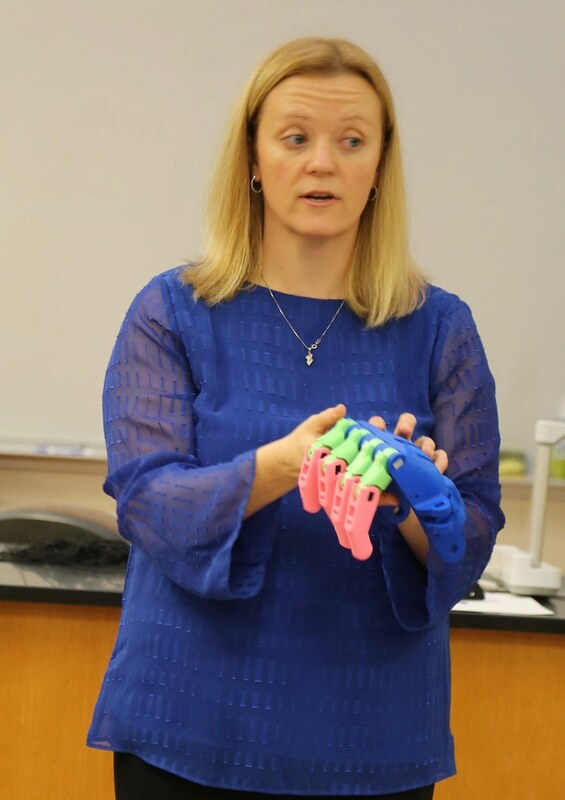 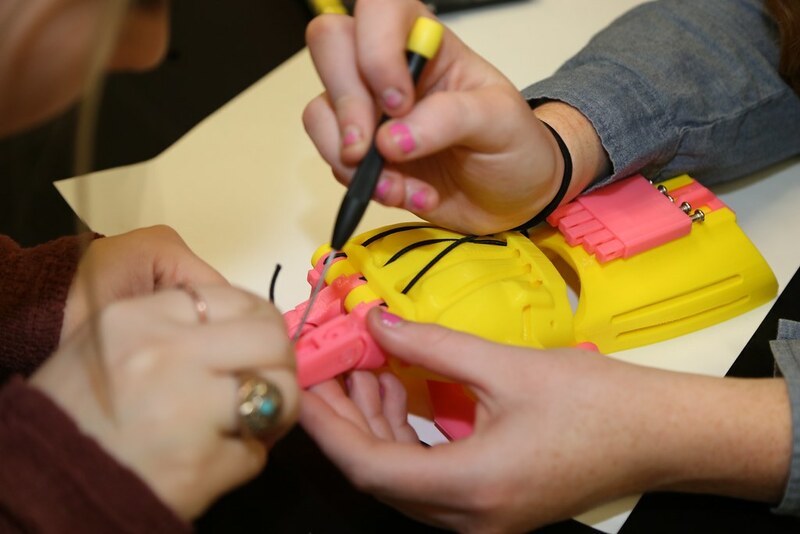 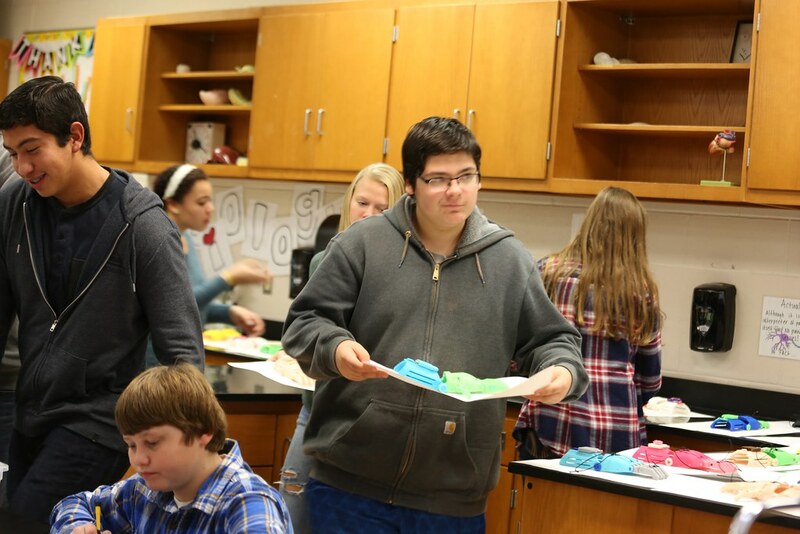 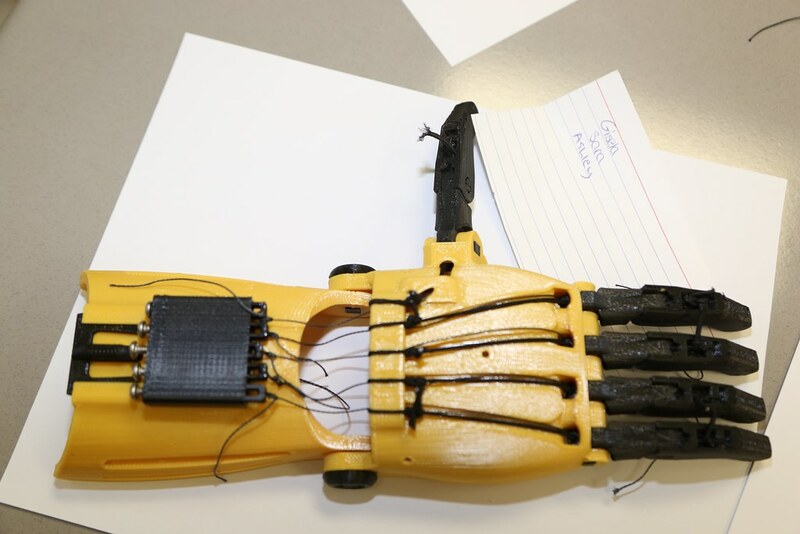 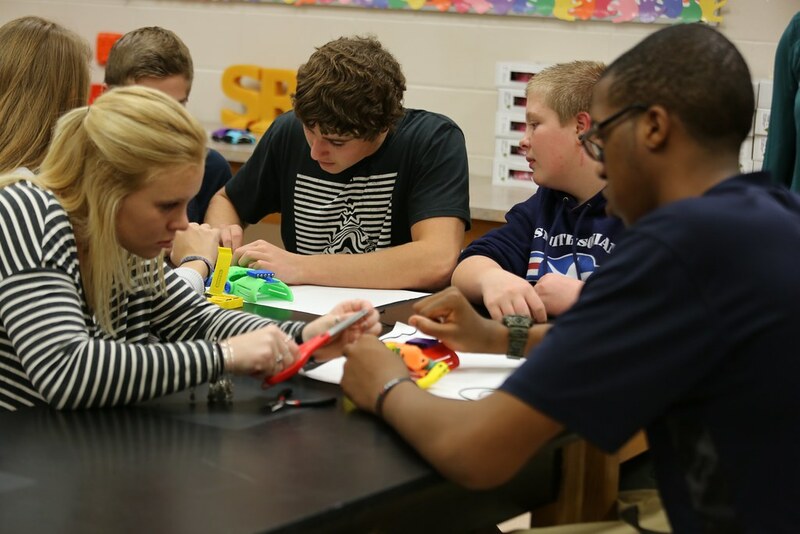 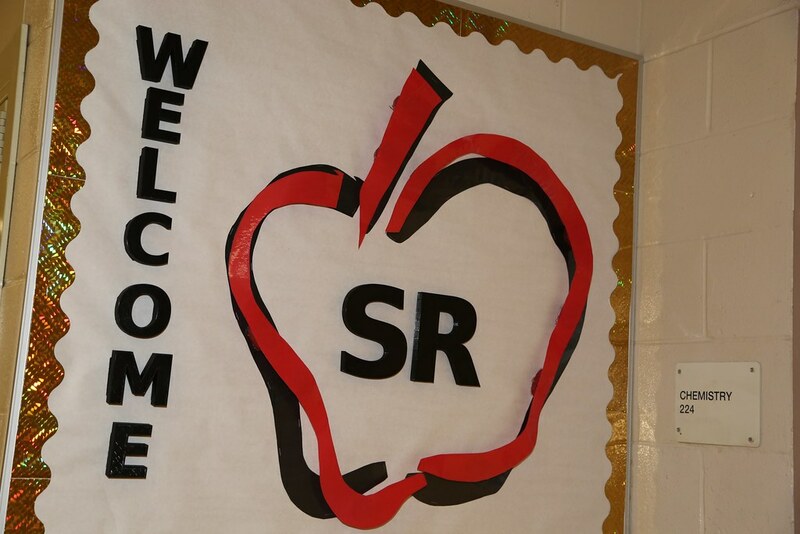 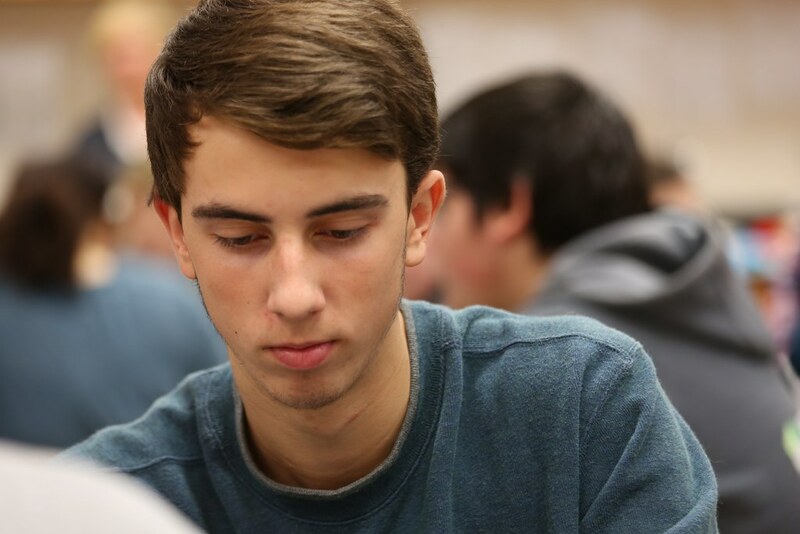 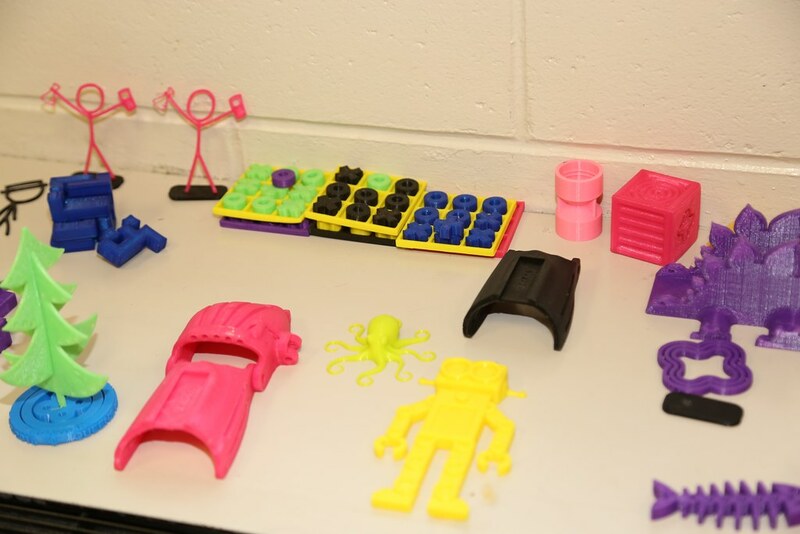 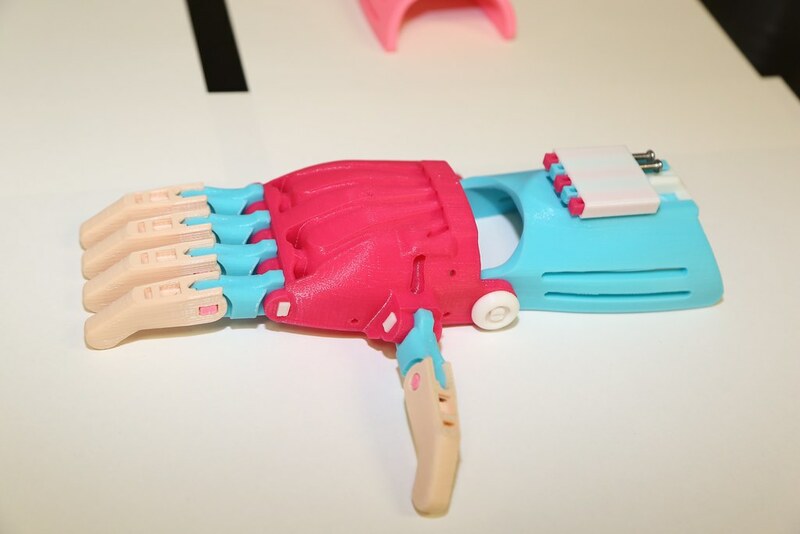 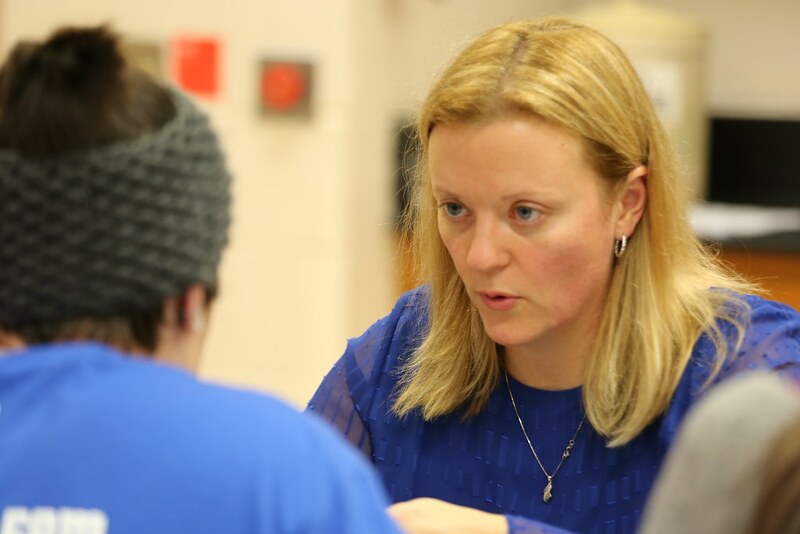 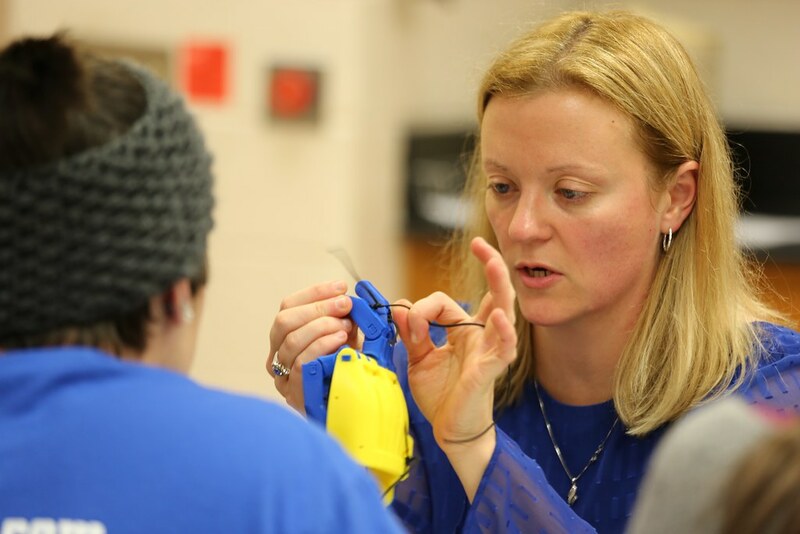 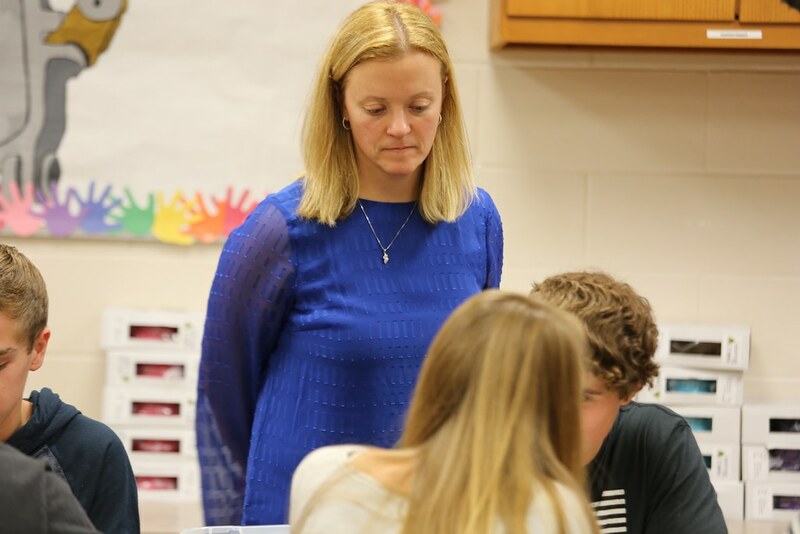 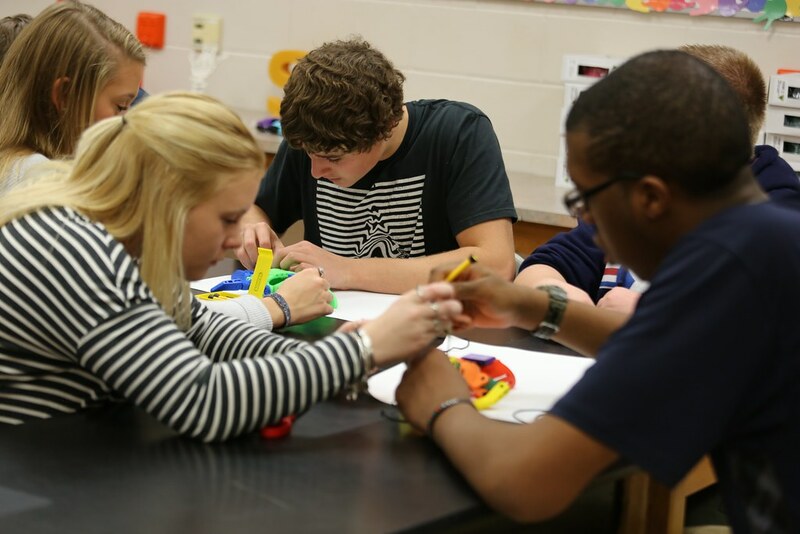 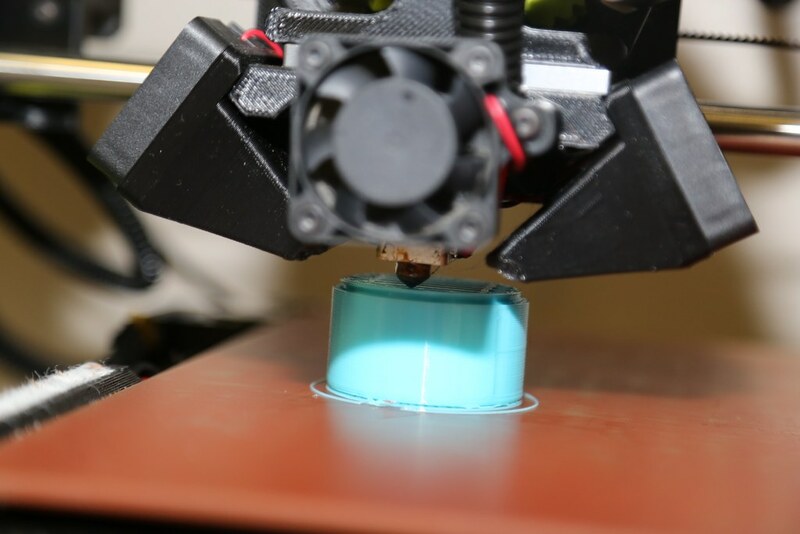 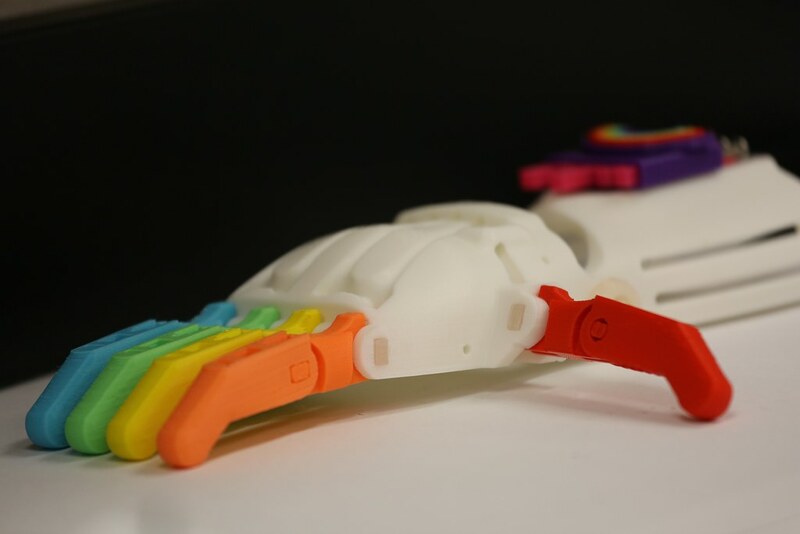 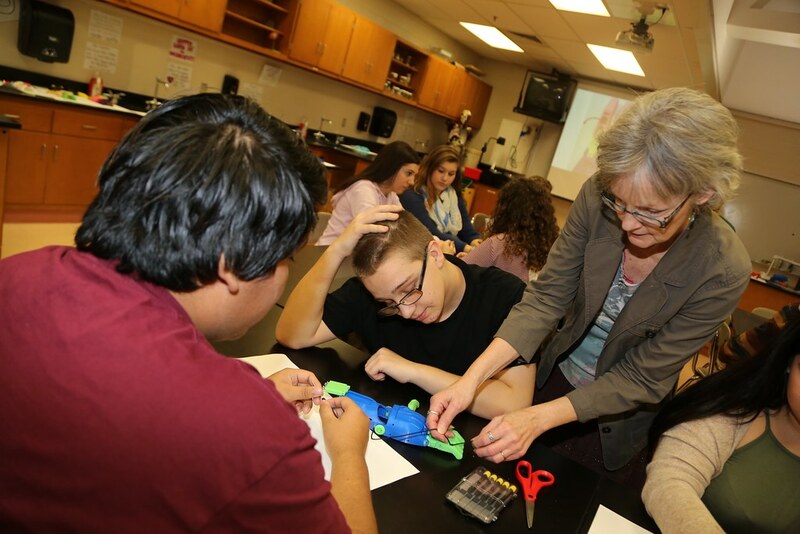 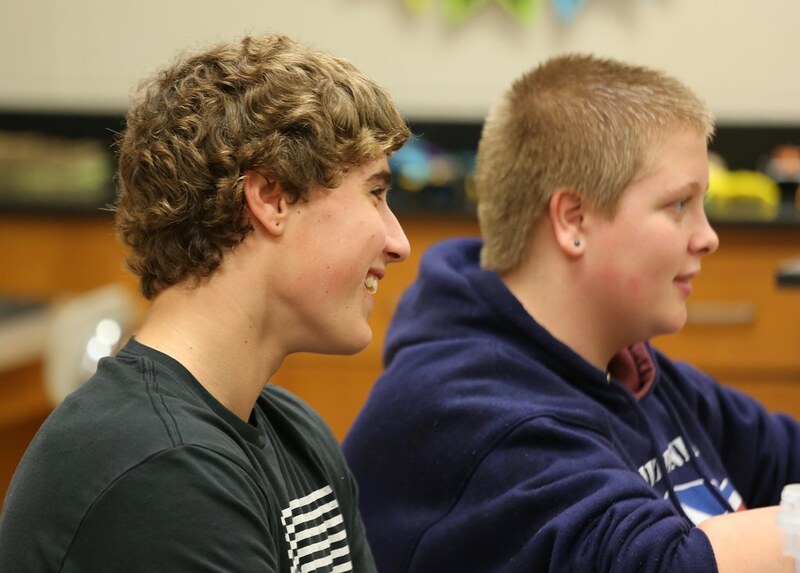 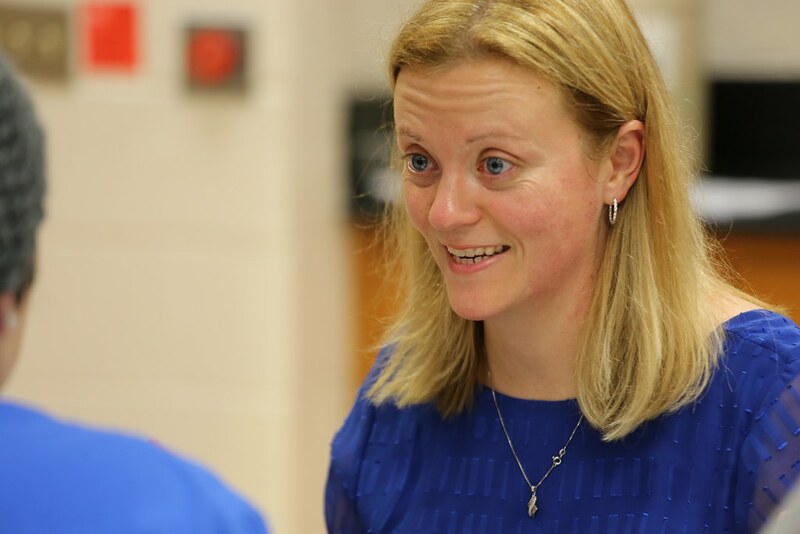 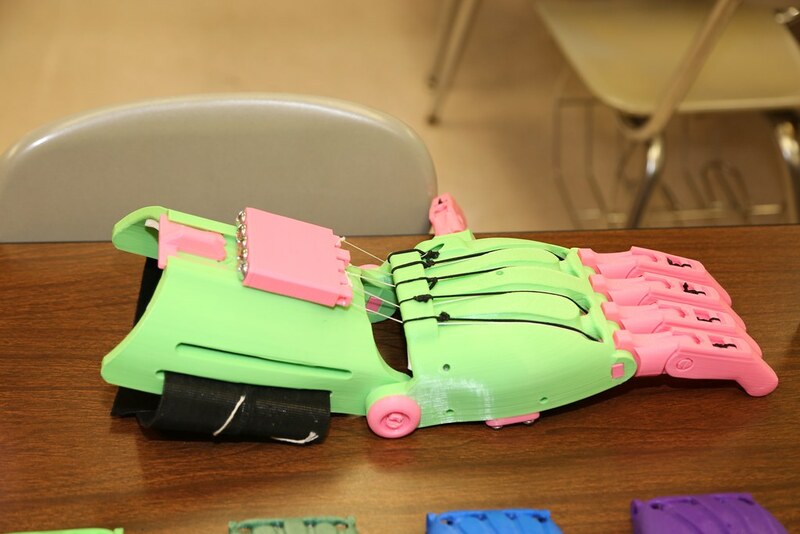 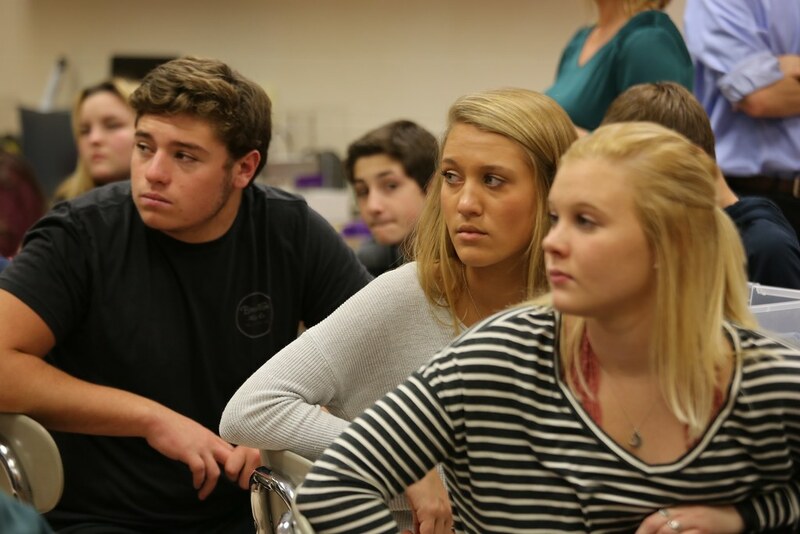 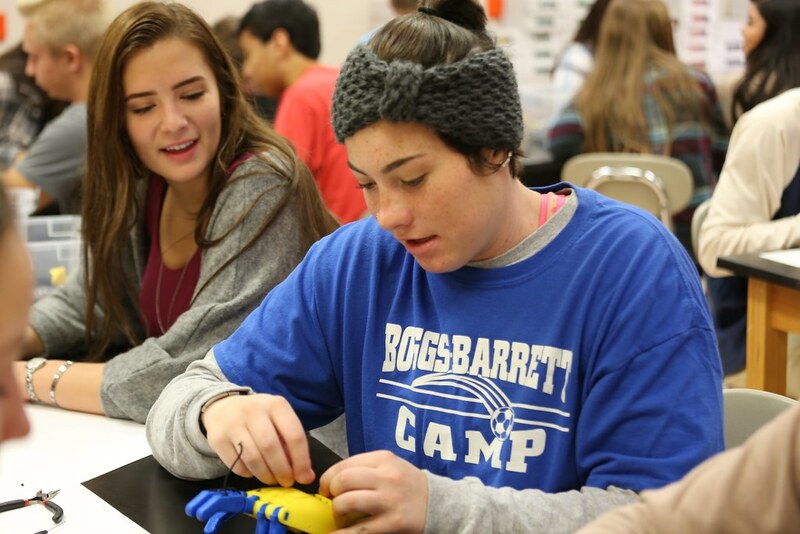 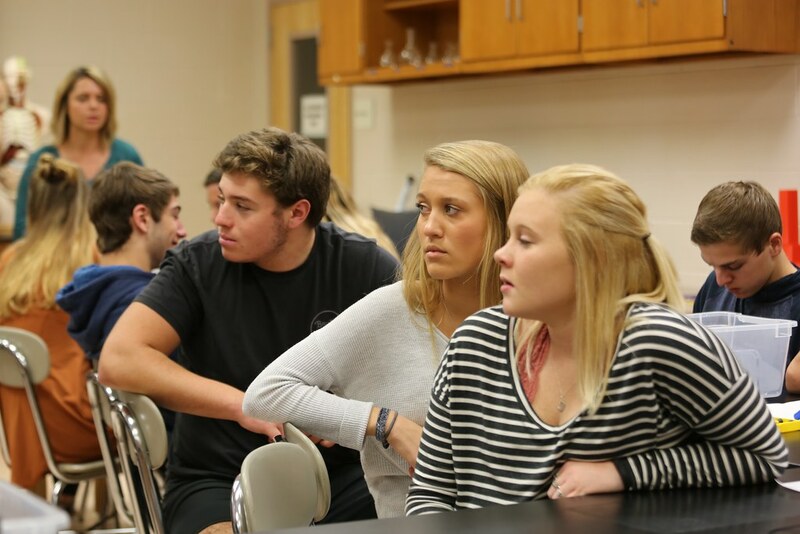 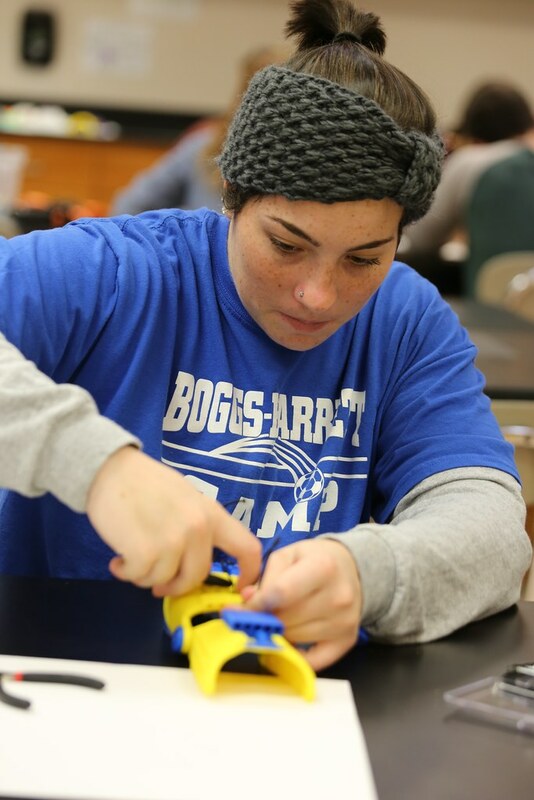 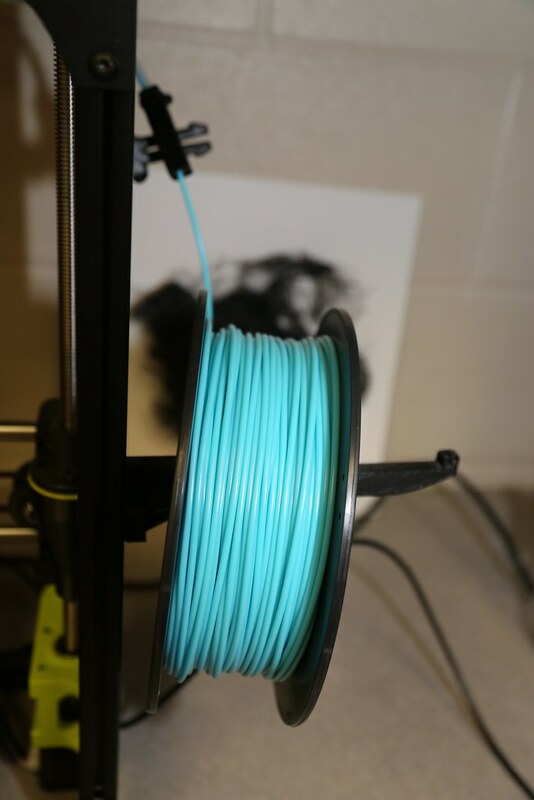 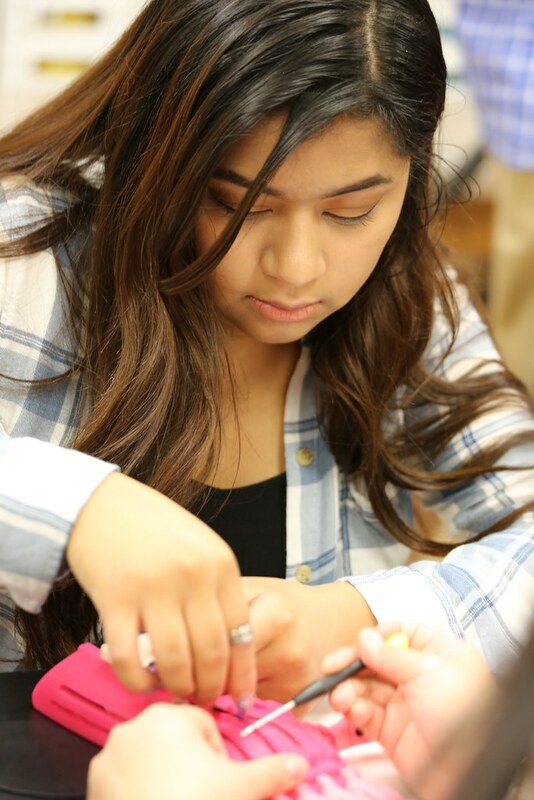 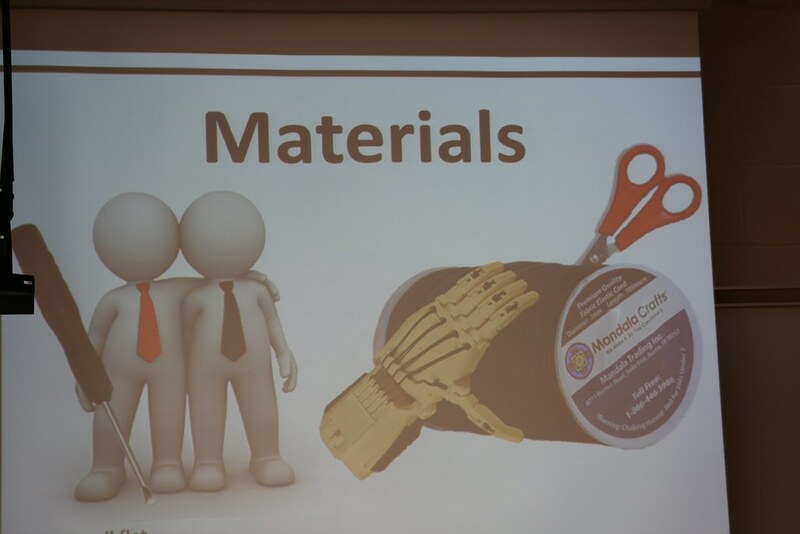 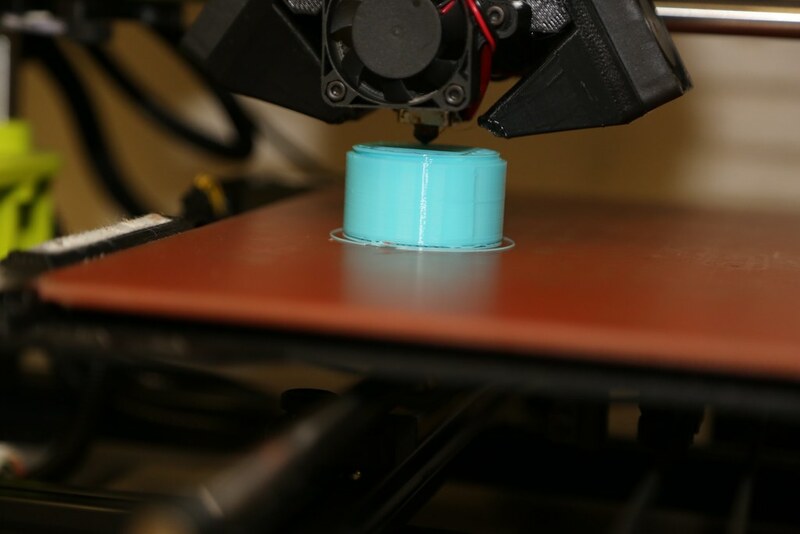 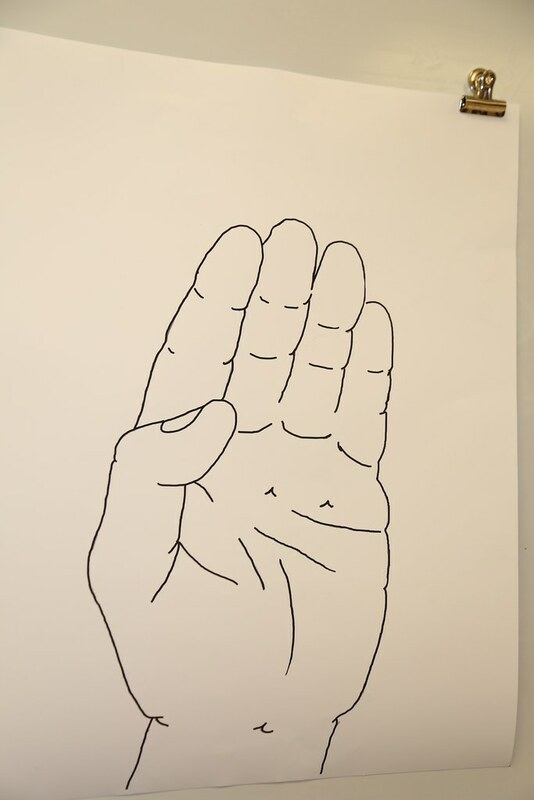 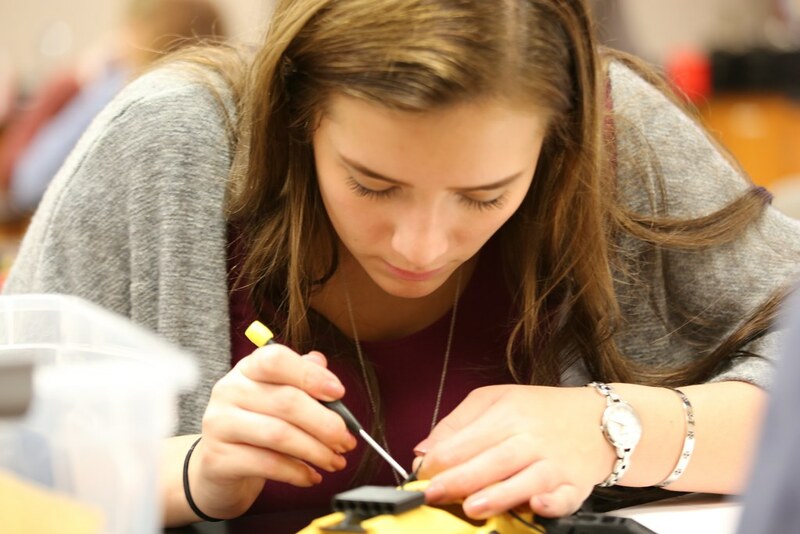 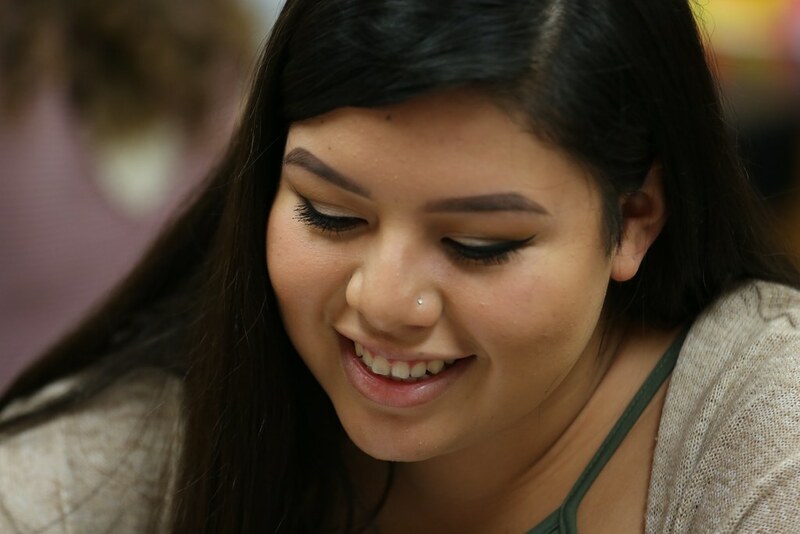 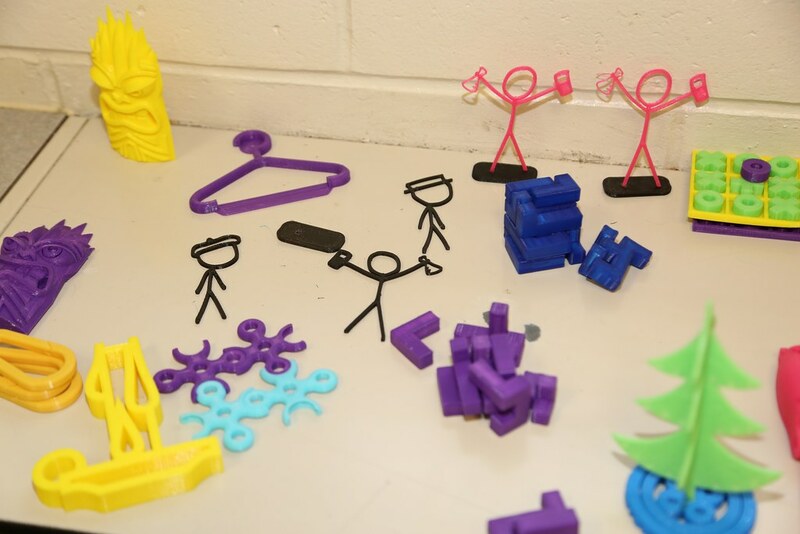 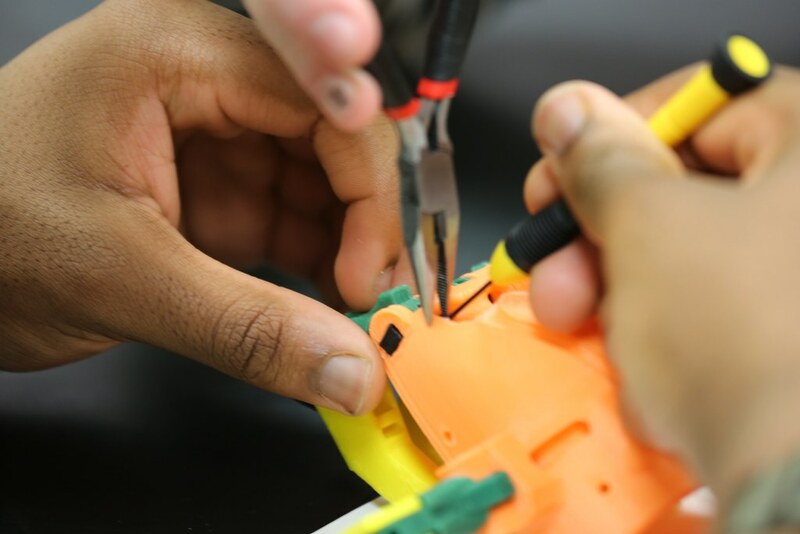 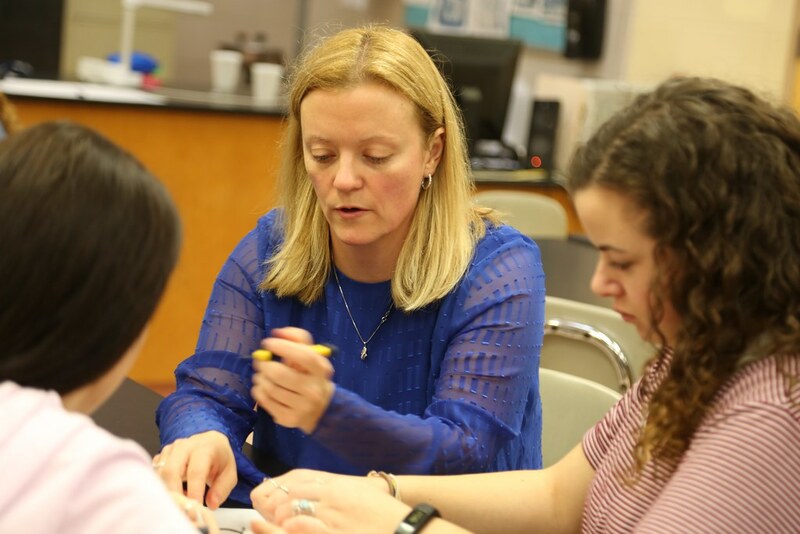 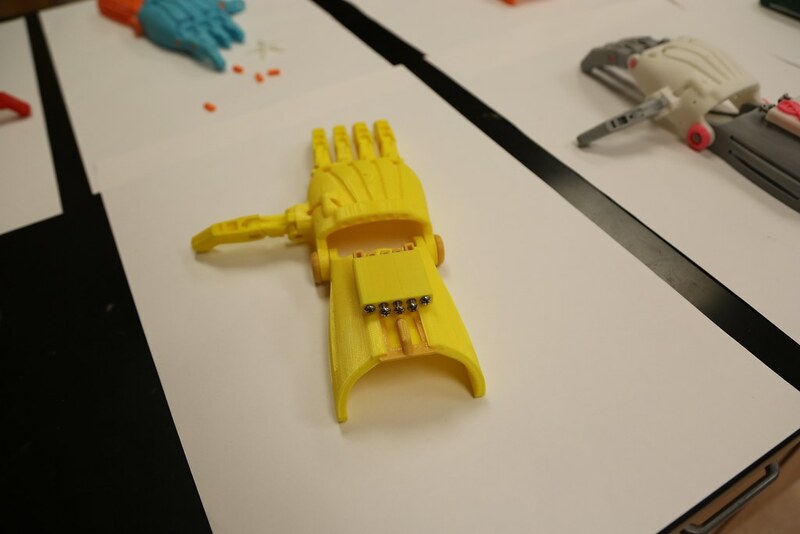 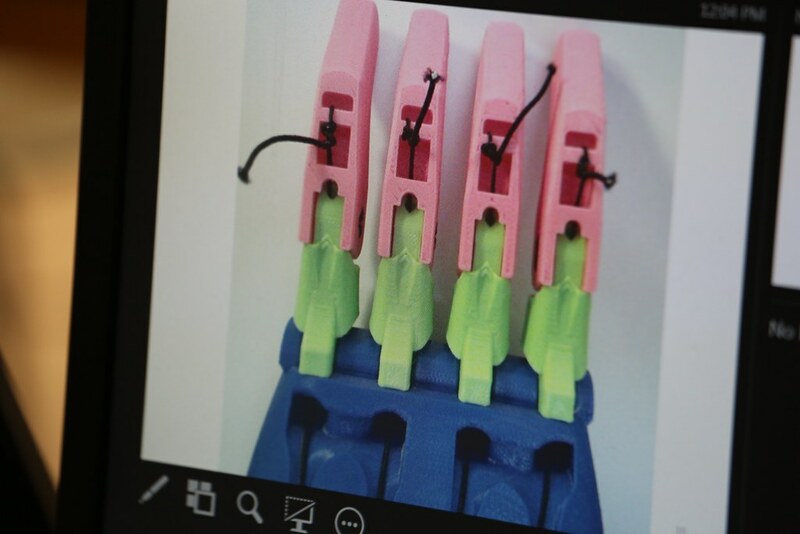 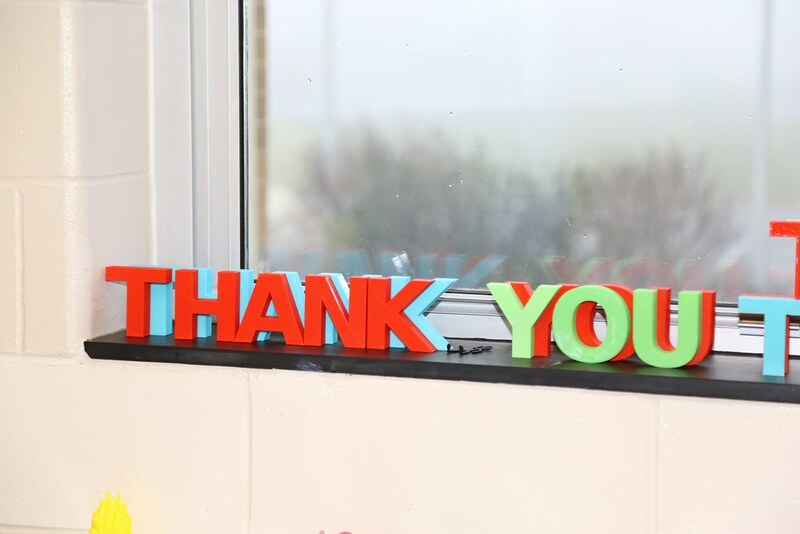 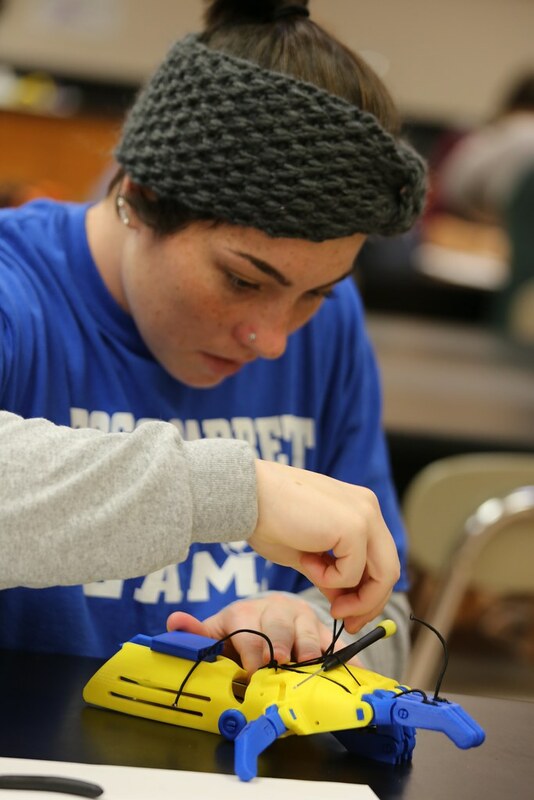 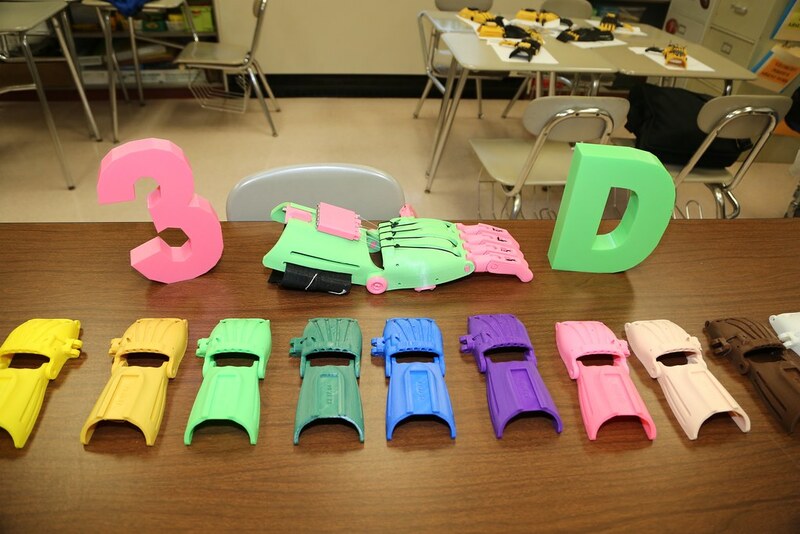 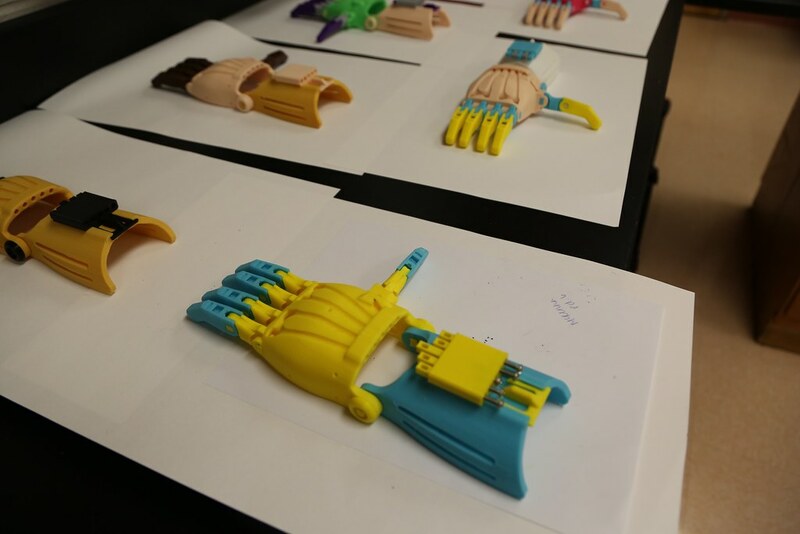 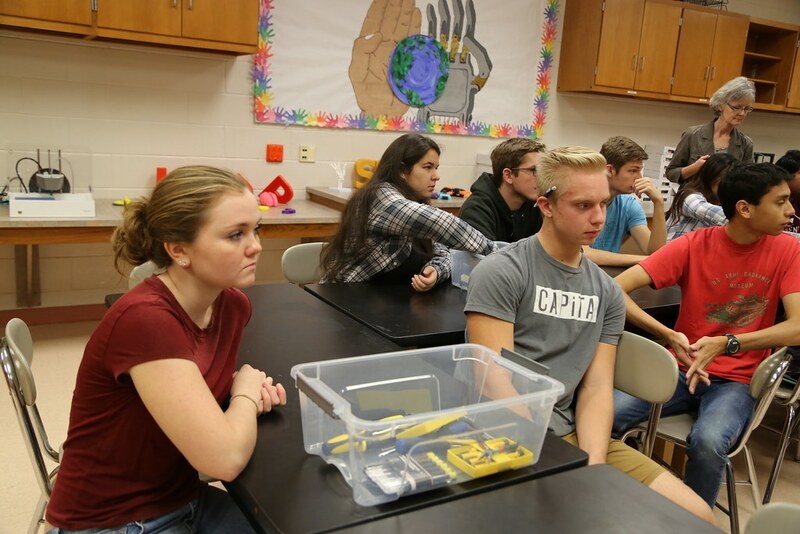 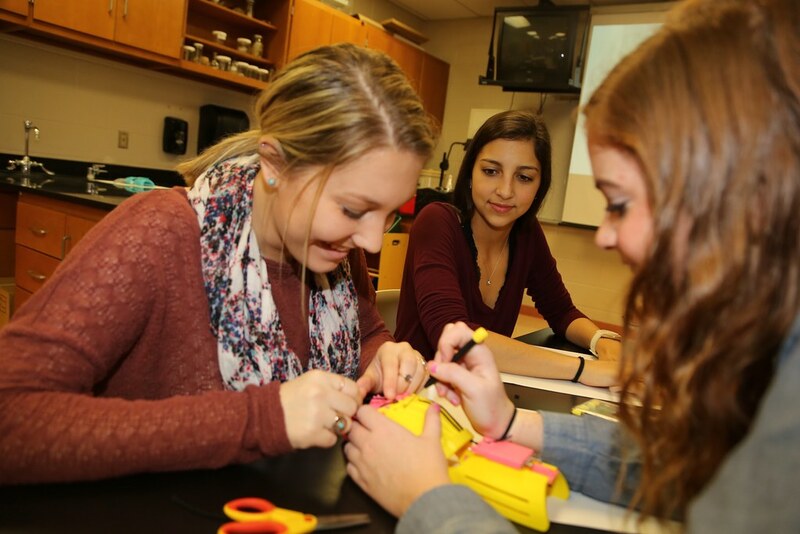 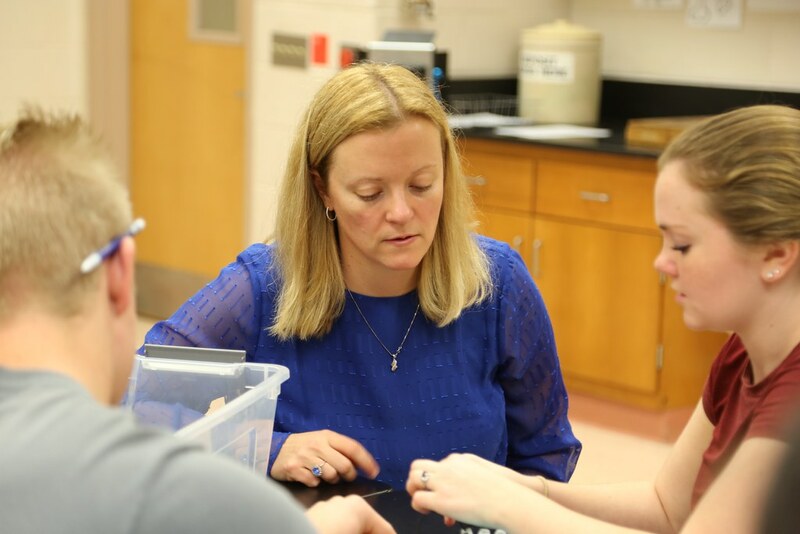 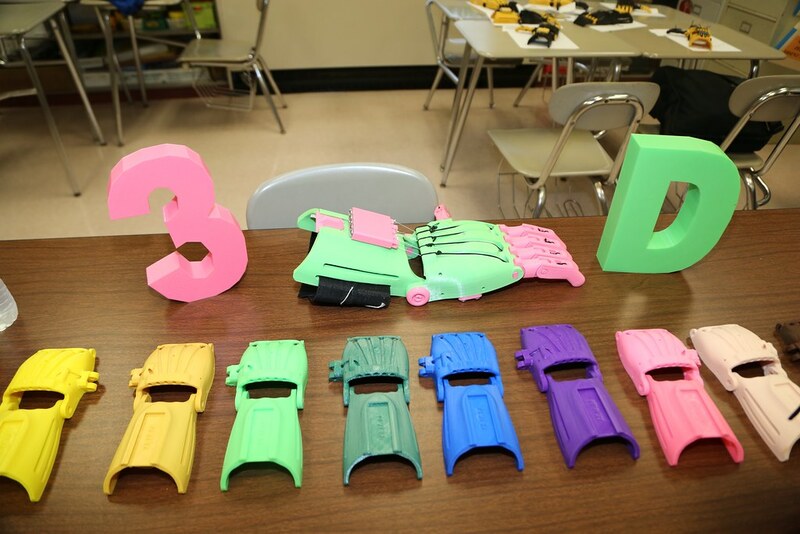 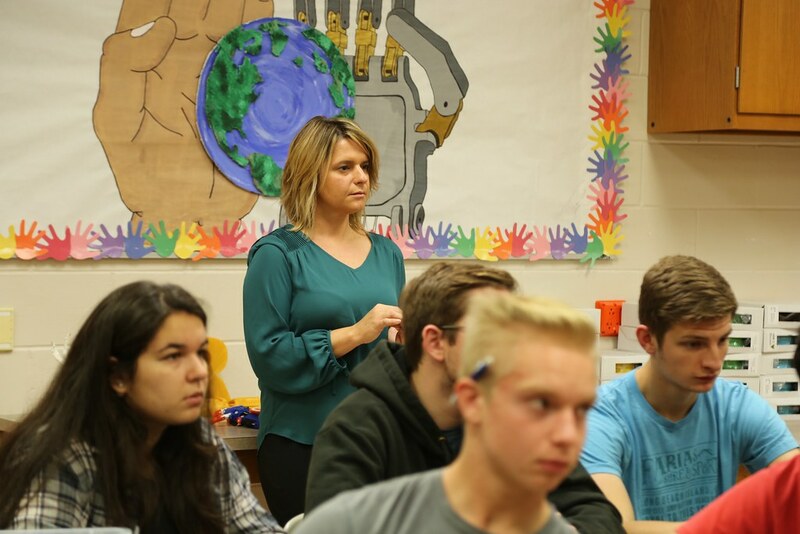 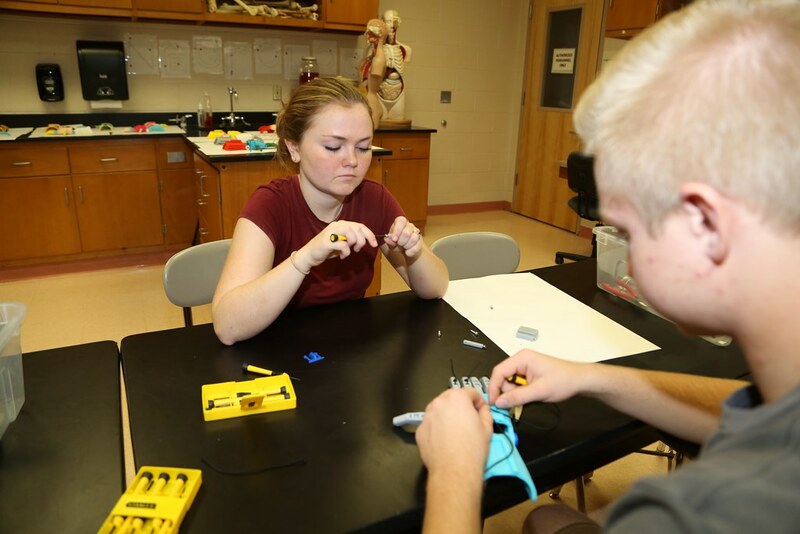 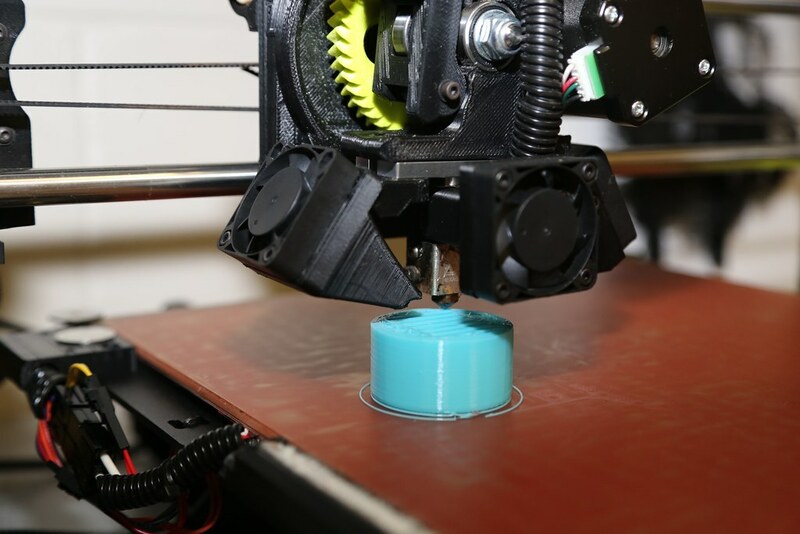 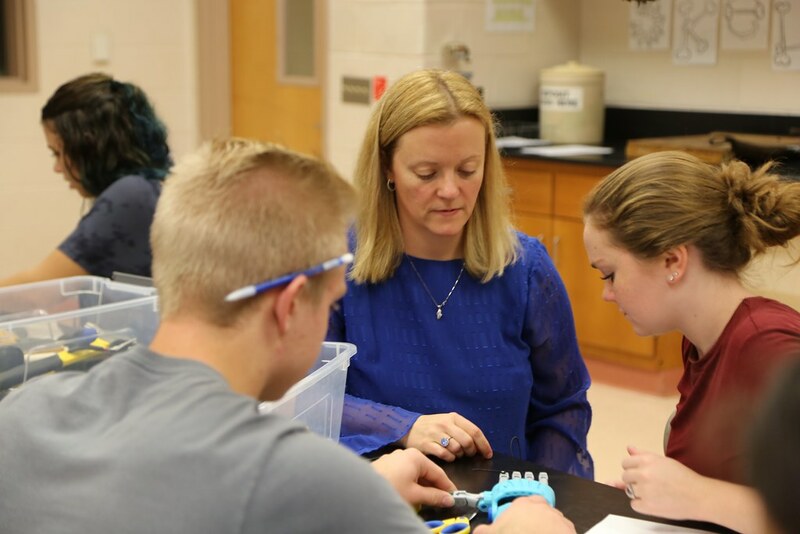 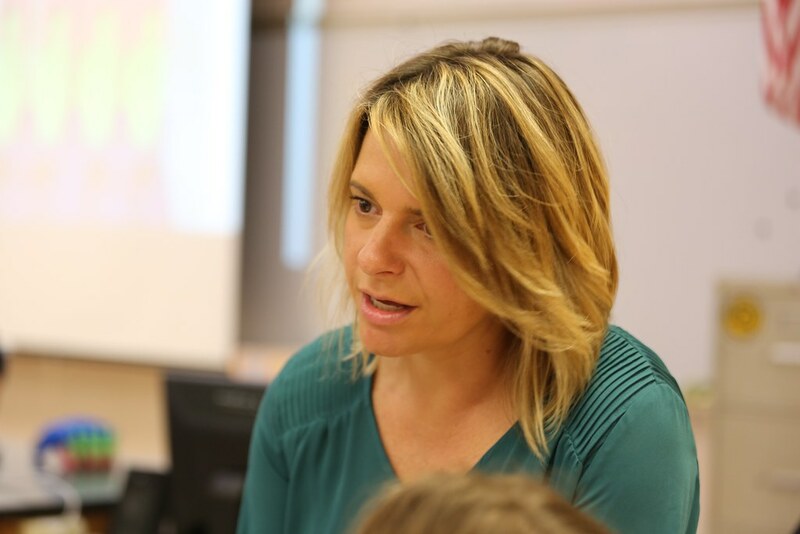 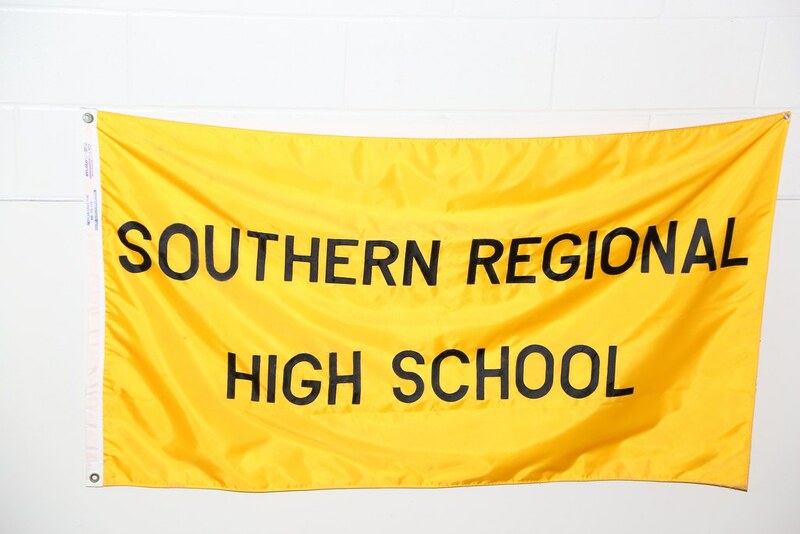 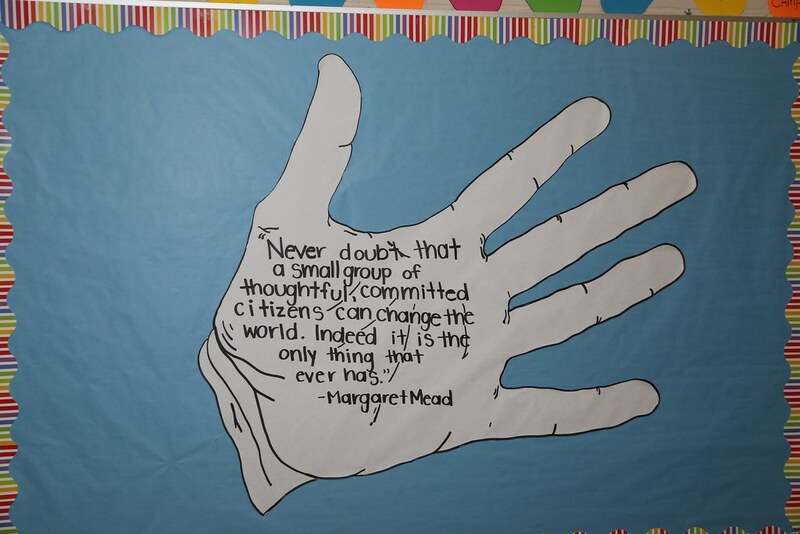 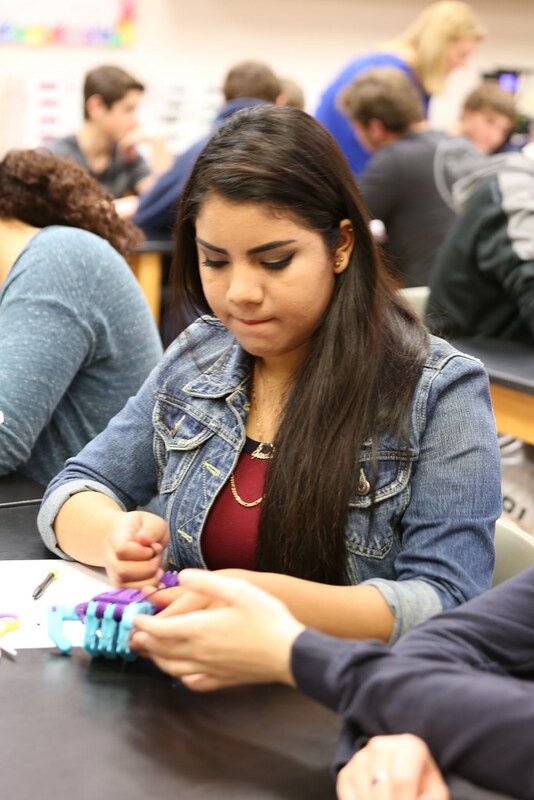 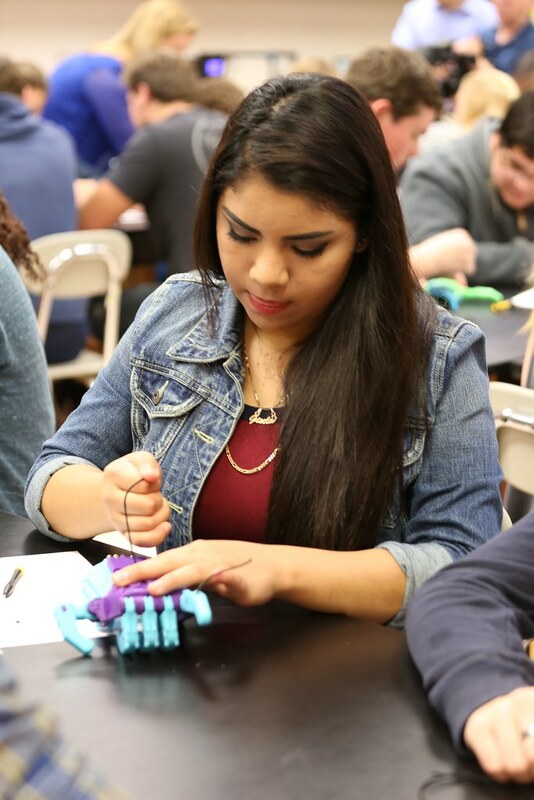 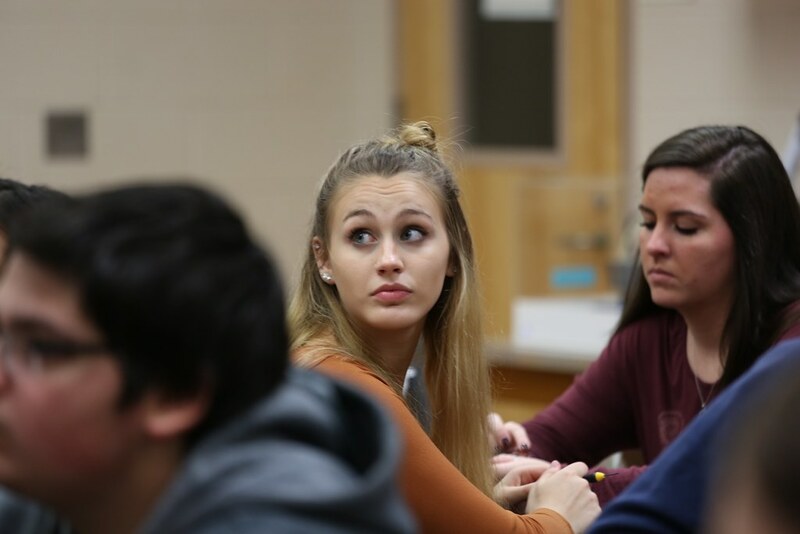 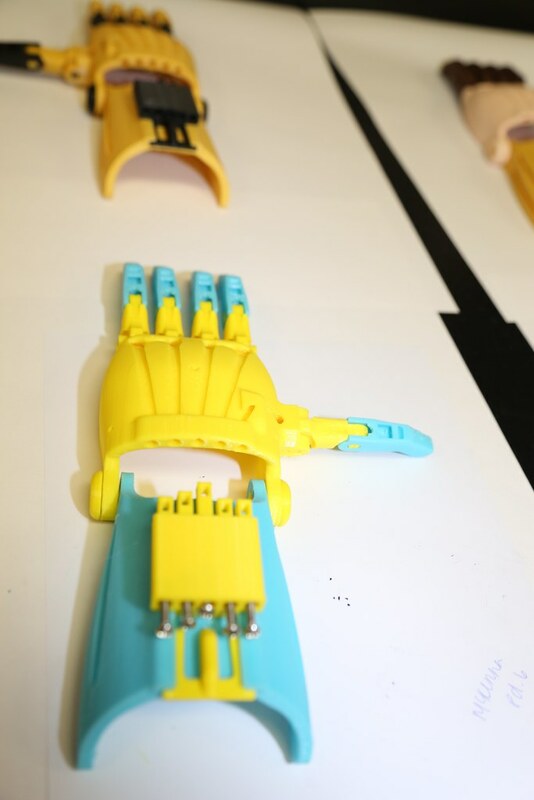 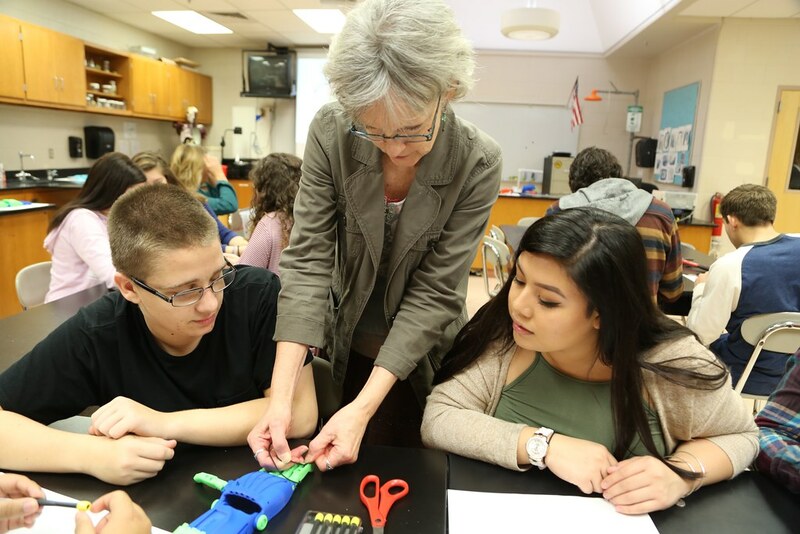 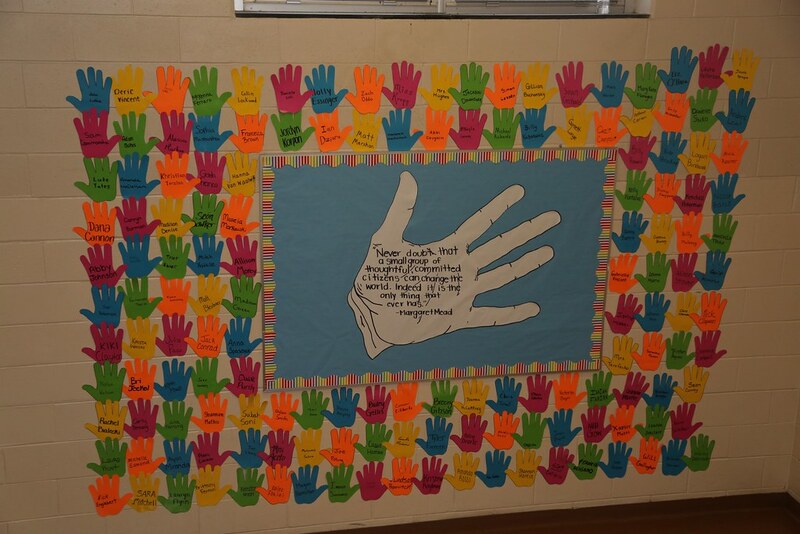 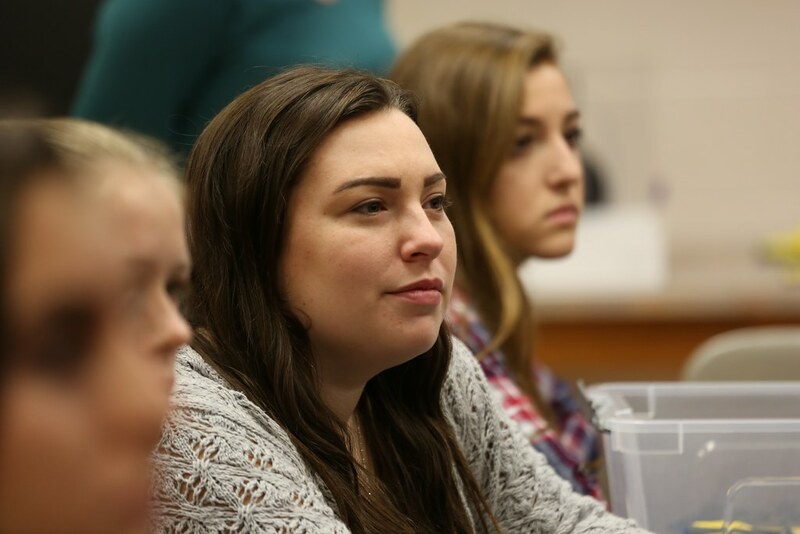 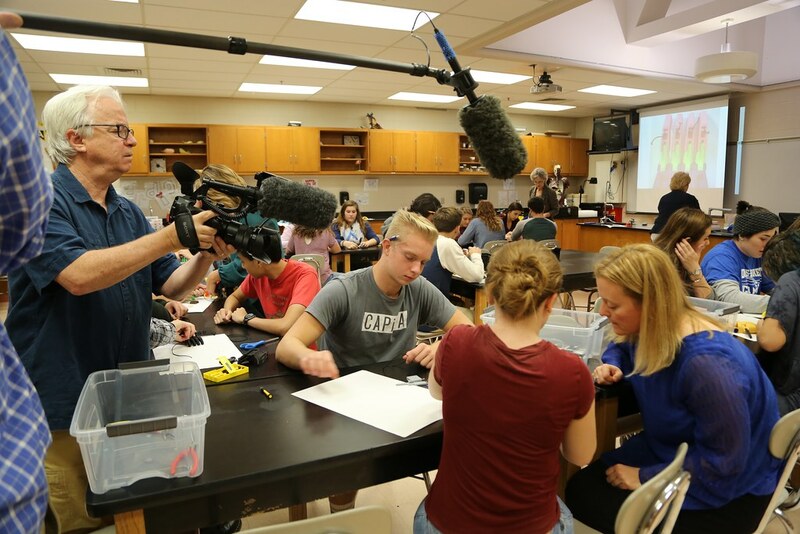 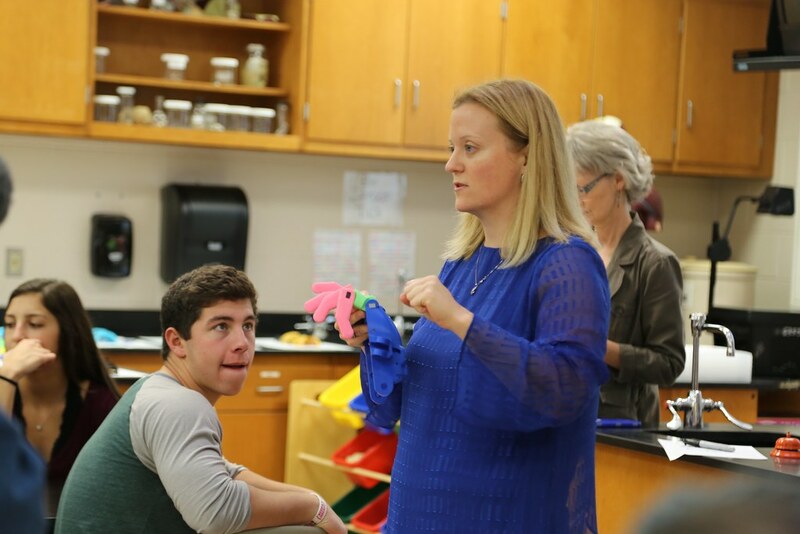 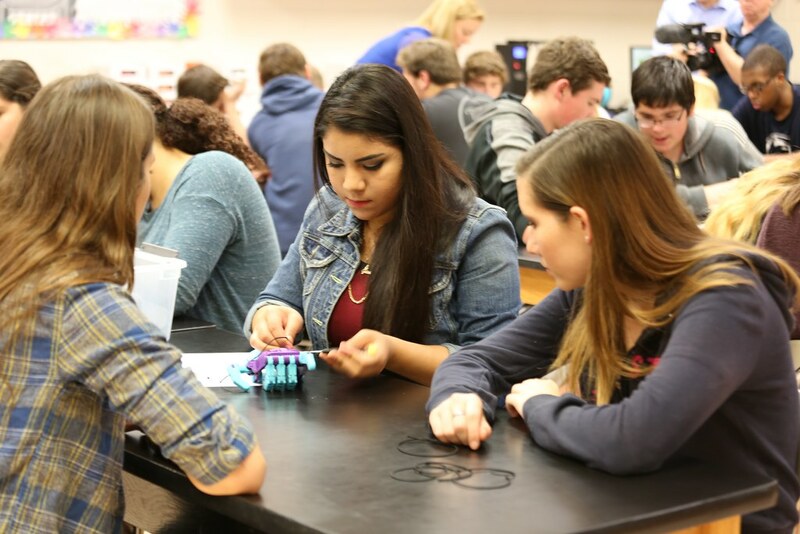 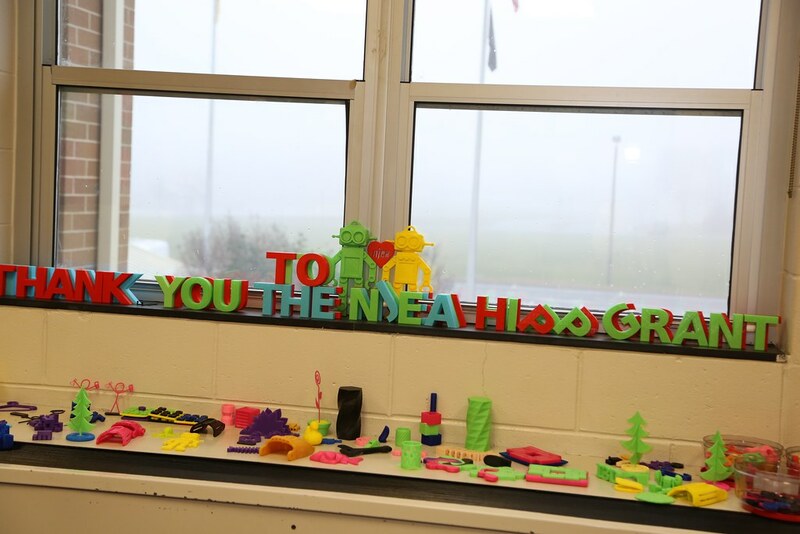 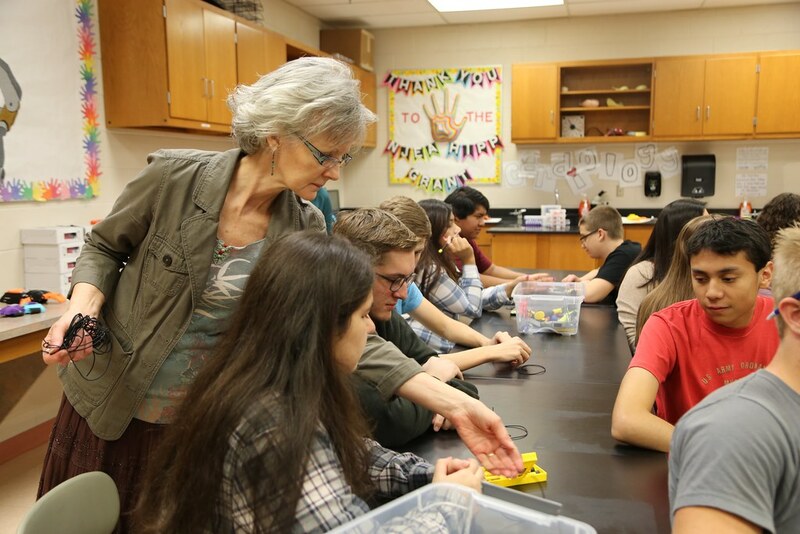 Give the World a Helping Hand - At-risk students from Southern Regional High School in Manahawkin collaborate with students in an advanced Anatomy and Physiology class to design and build 3D-printed prosthetic hands for those in need. 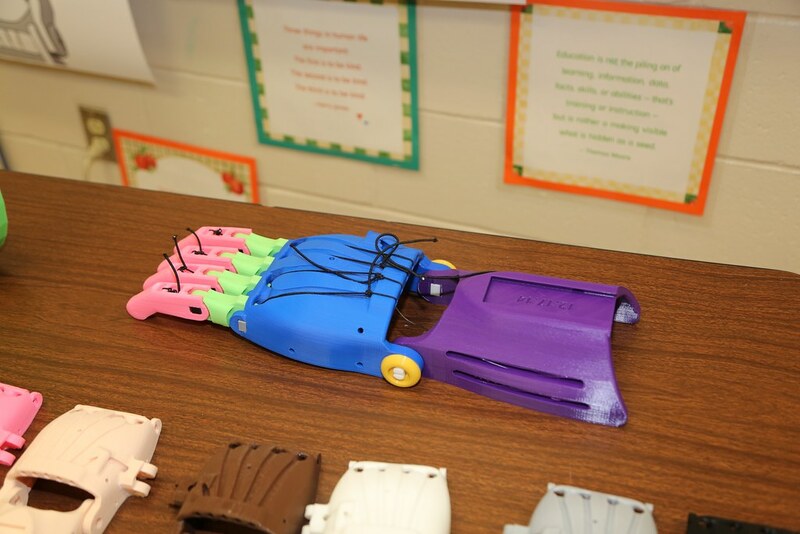 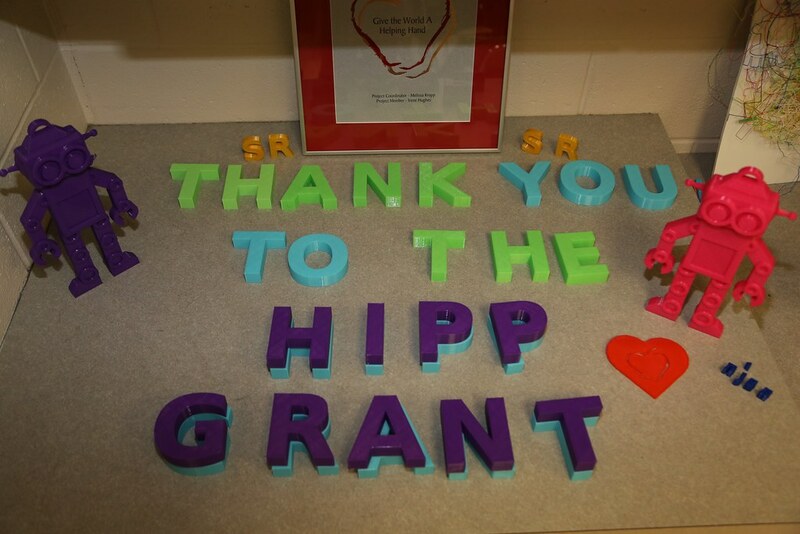 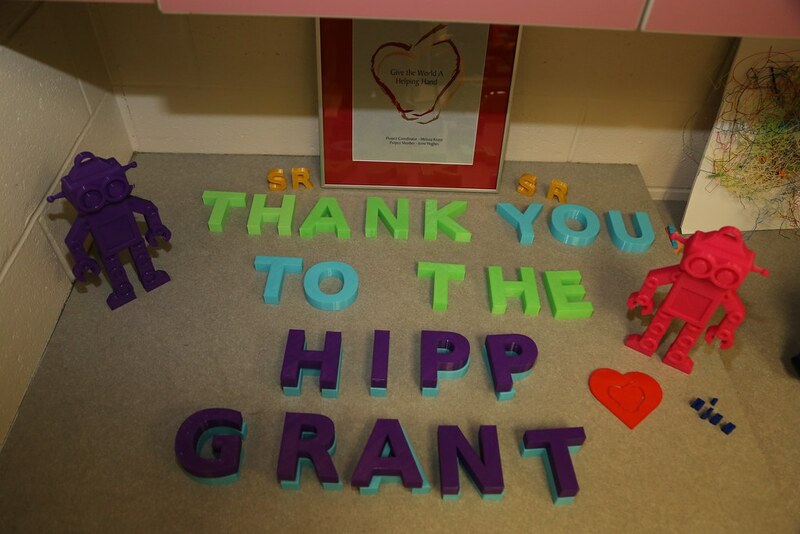 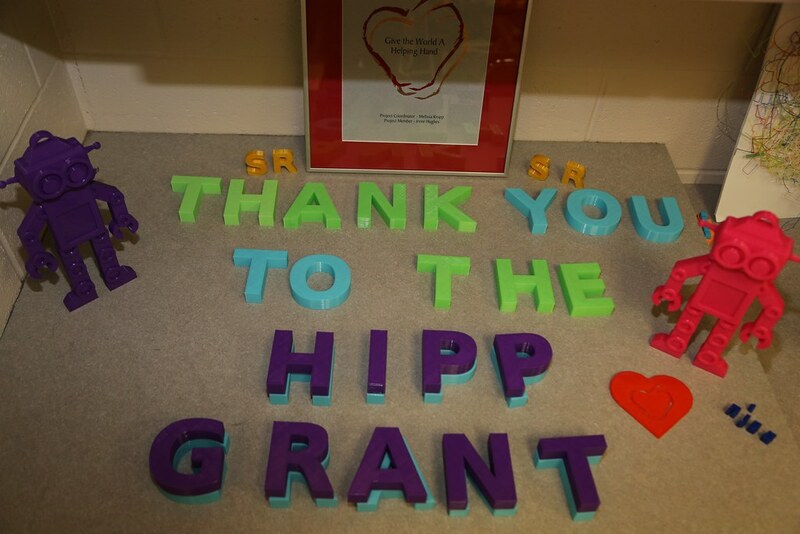 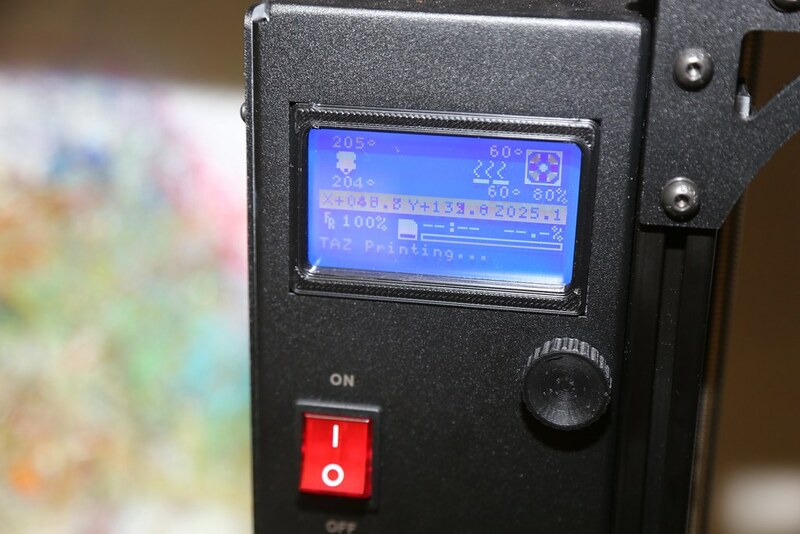 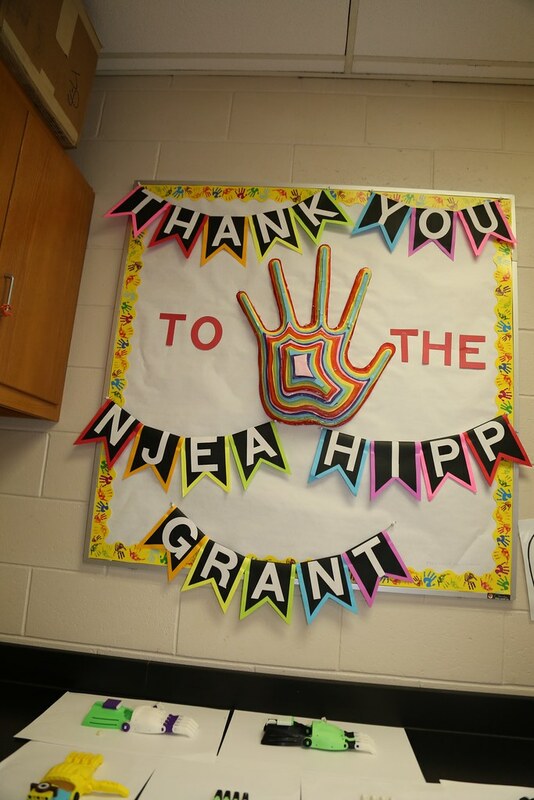 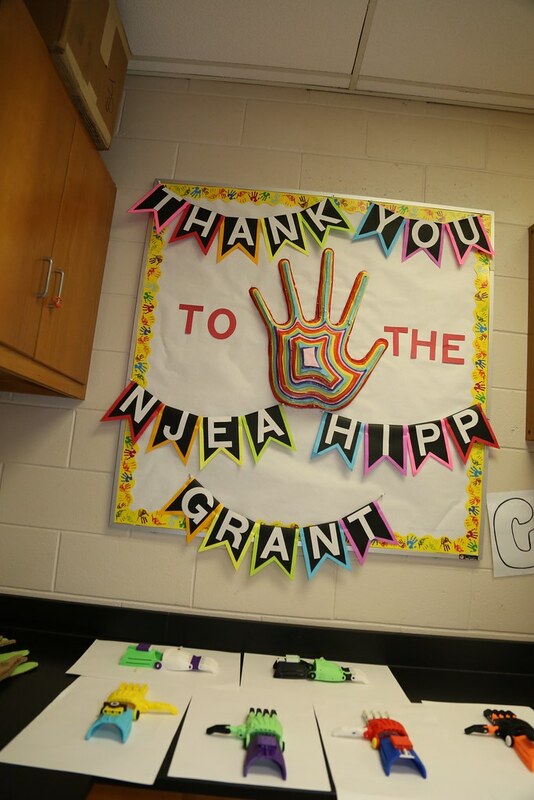 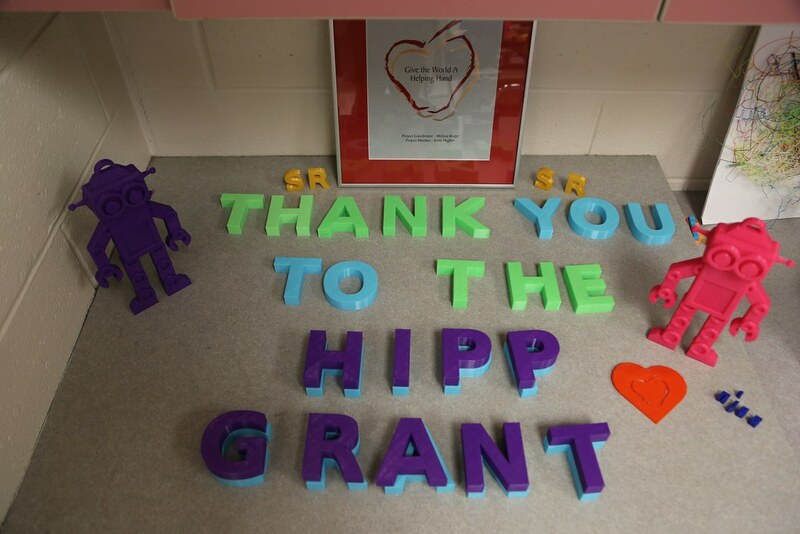 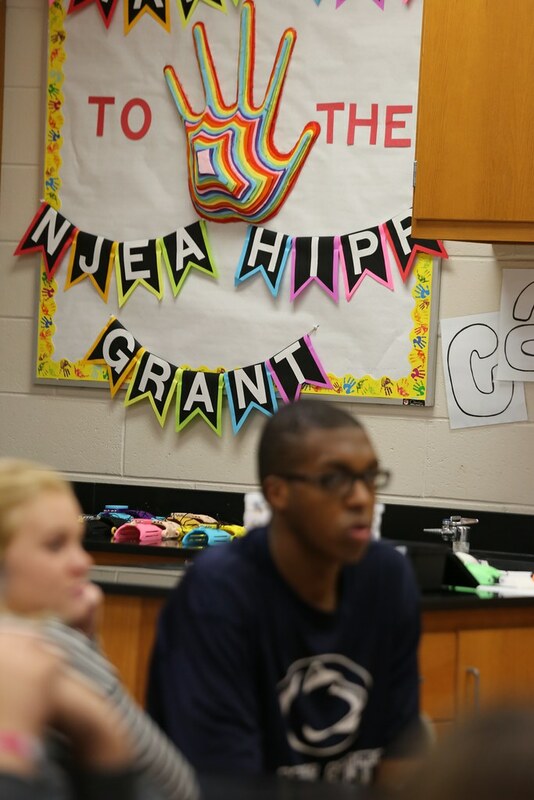 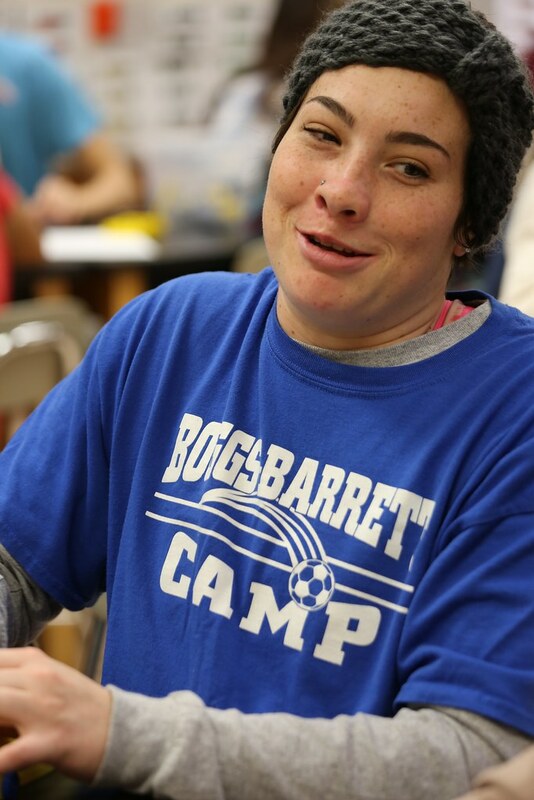 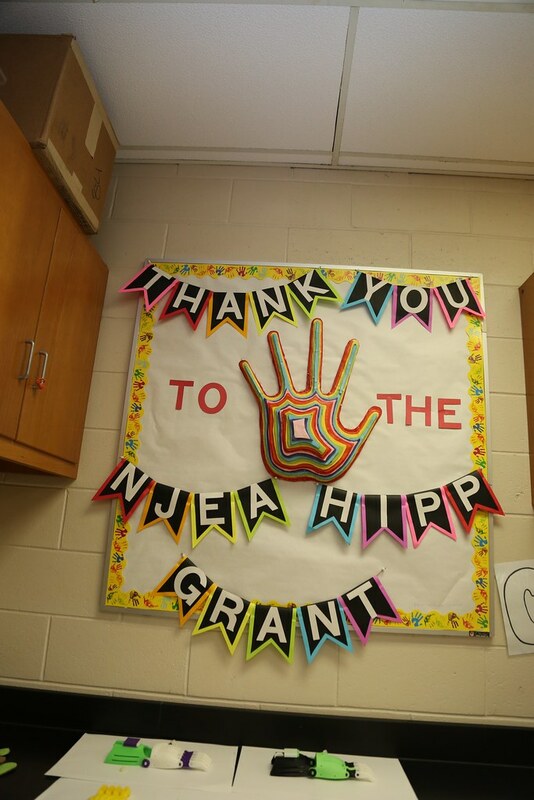 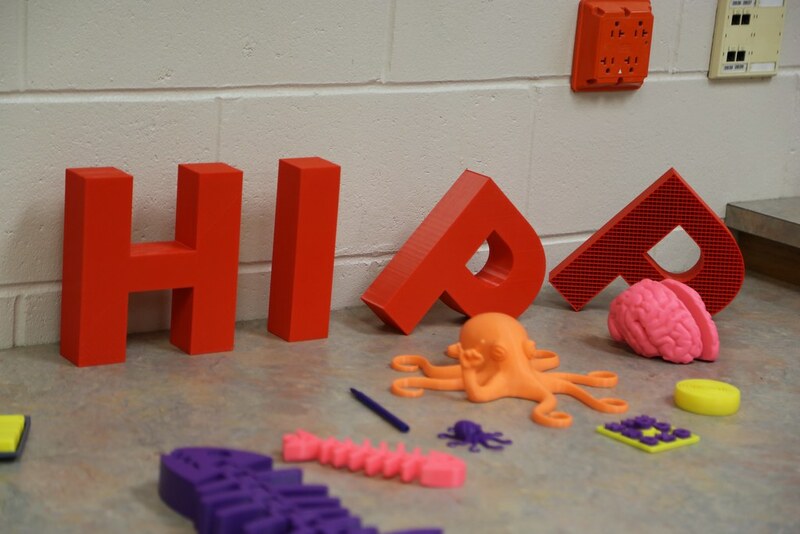 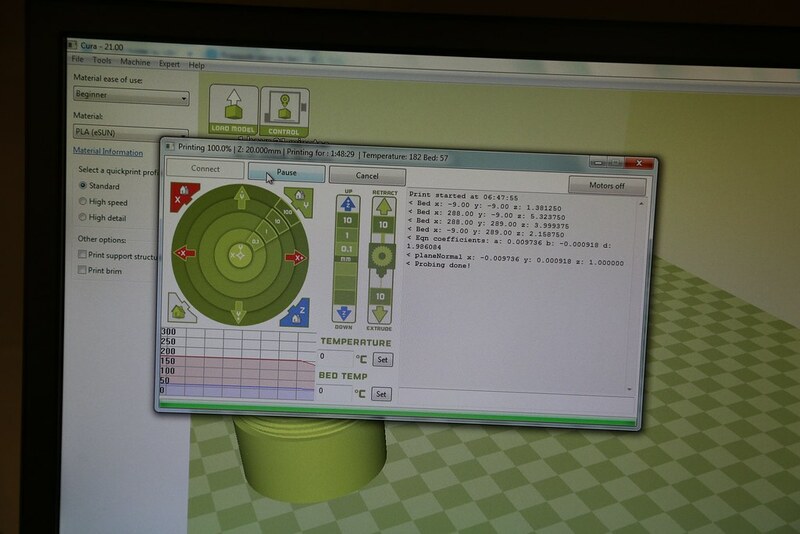 Using equipment purchased through a HIPP grant, students learn to use CAD software and print the hand components. 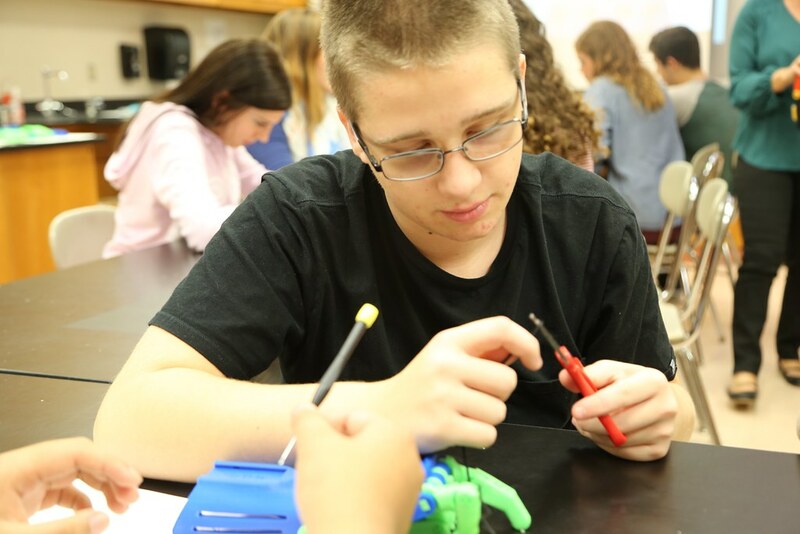 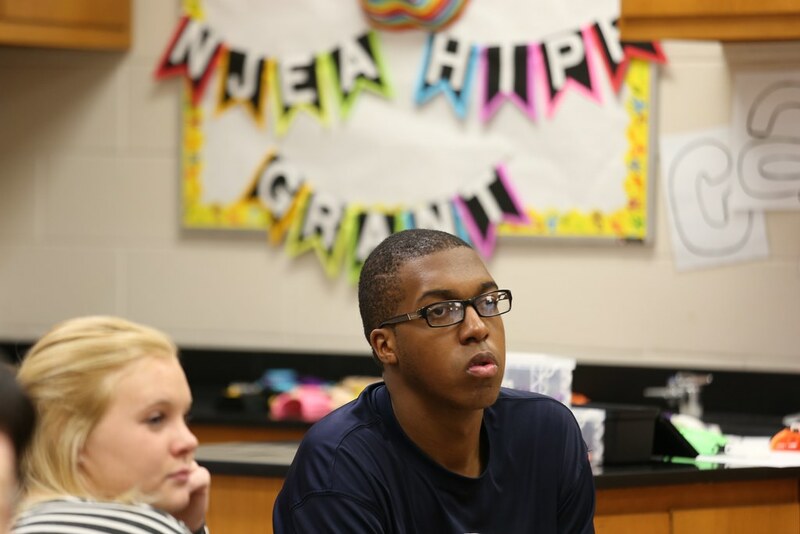 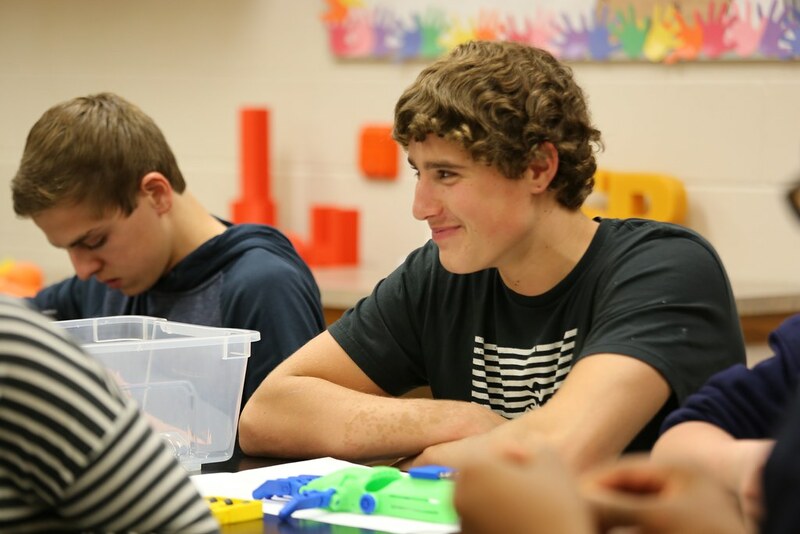 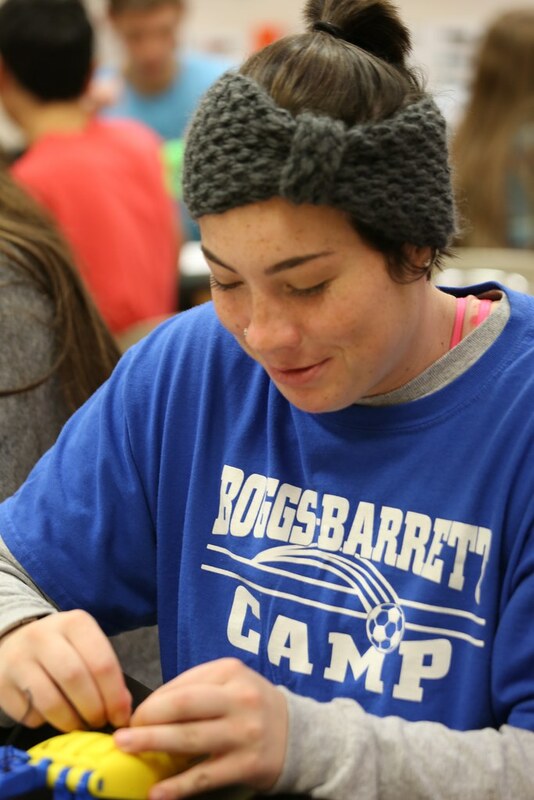 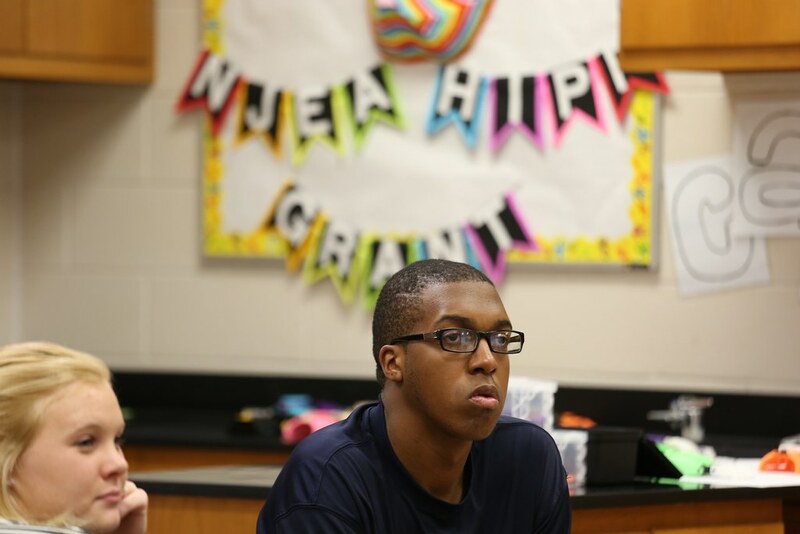 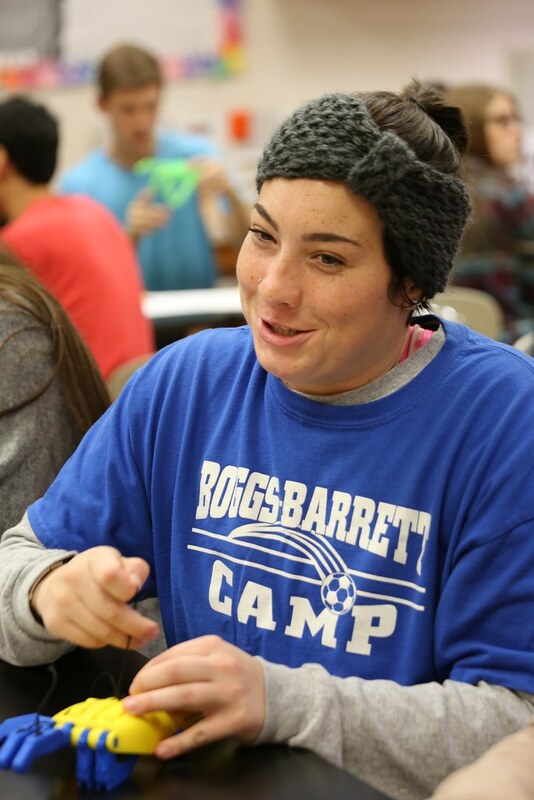 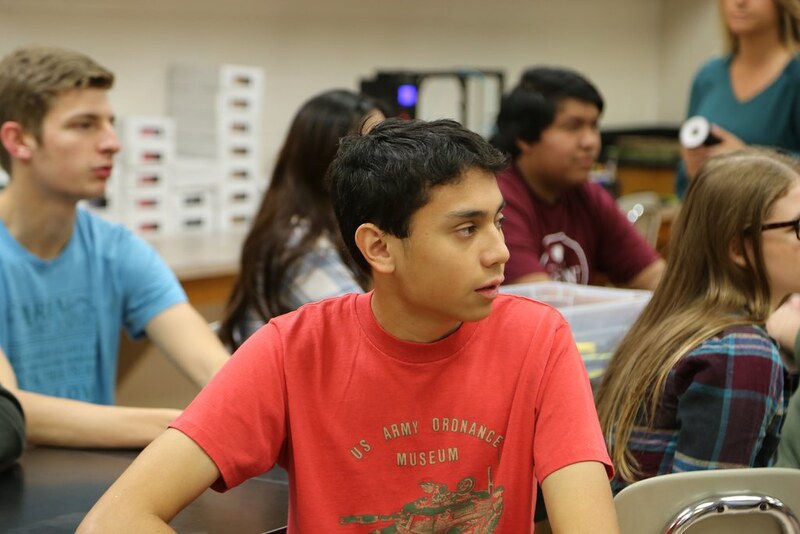 At the same time they're learning STEM skills, the at-risk students are able to develop communication and life skills.